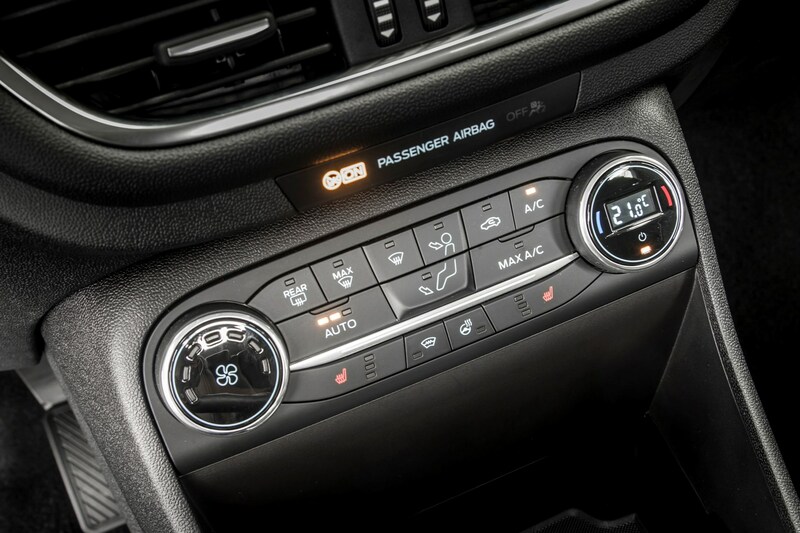 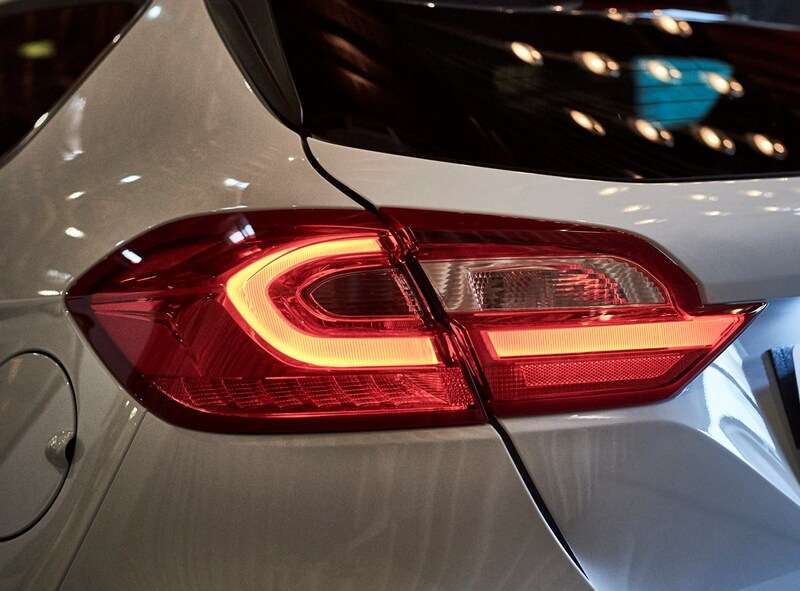 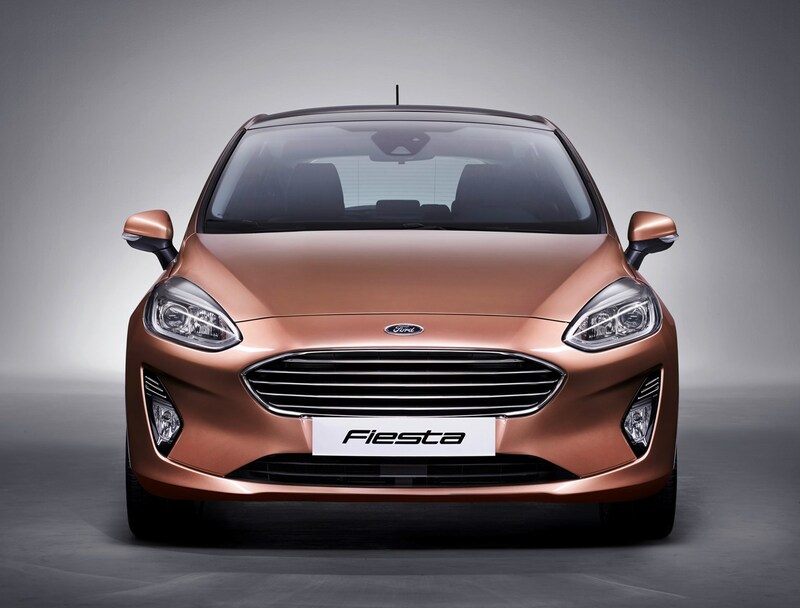 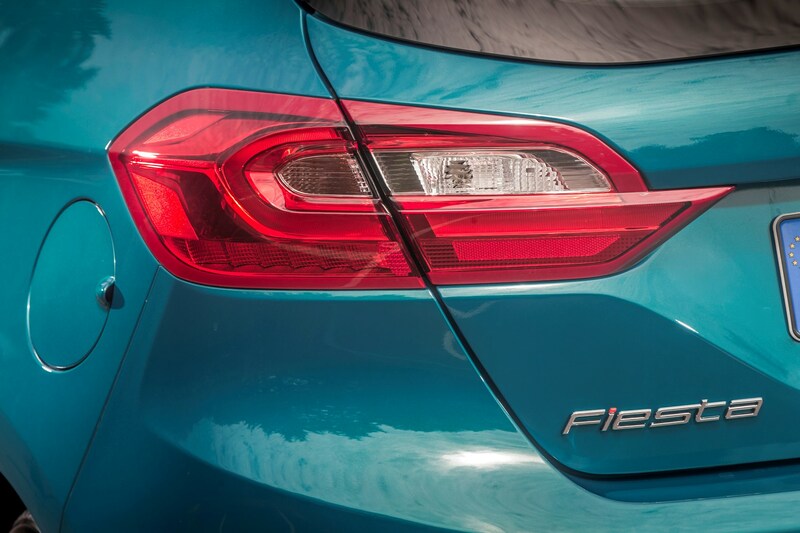 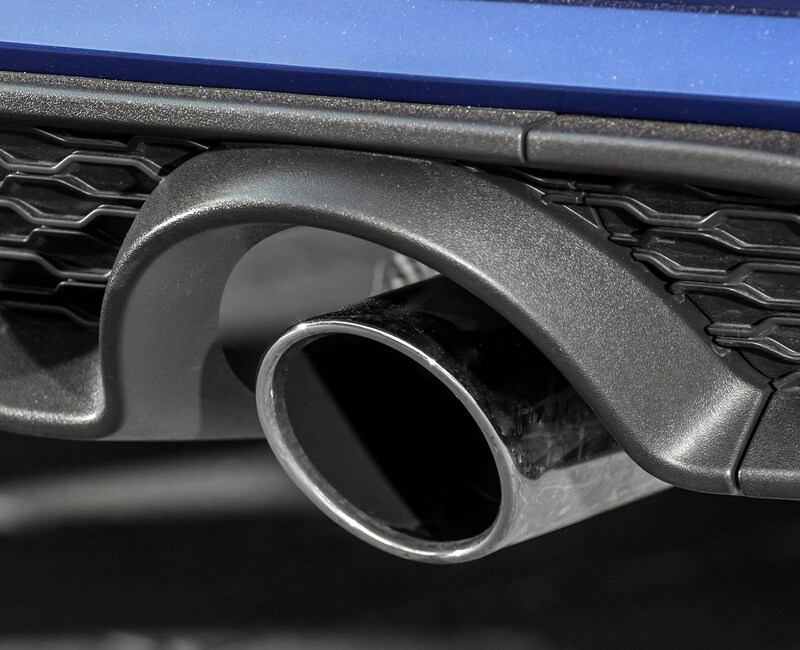 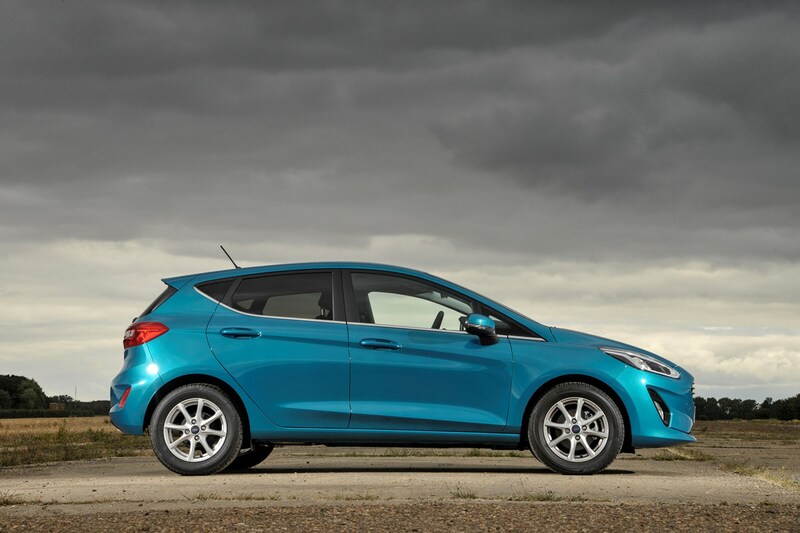 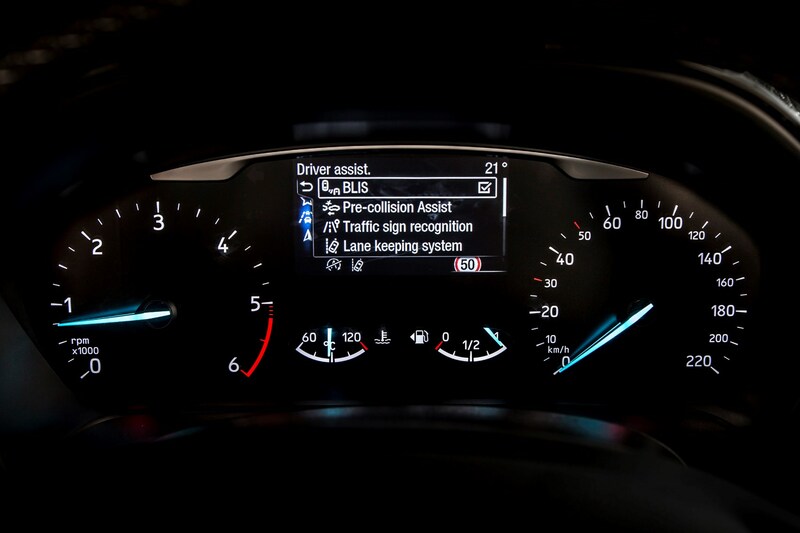 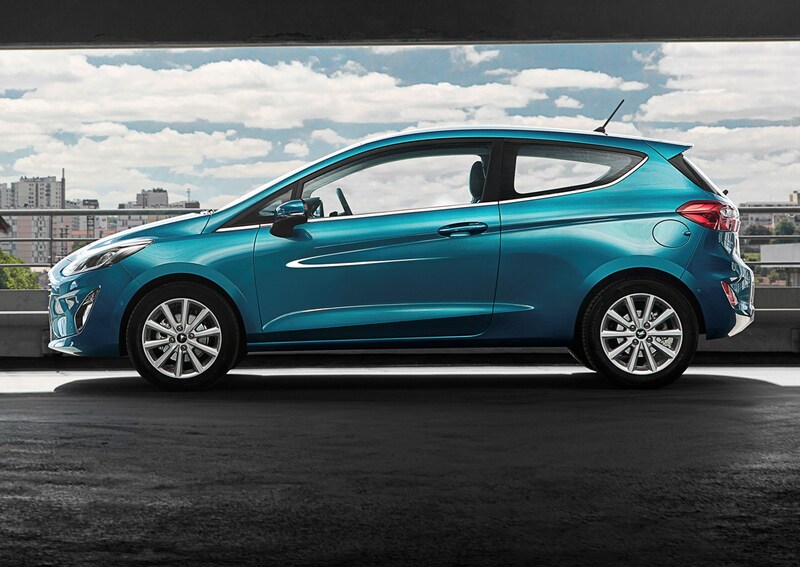 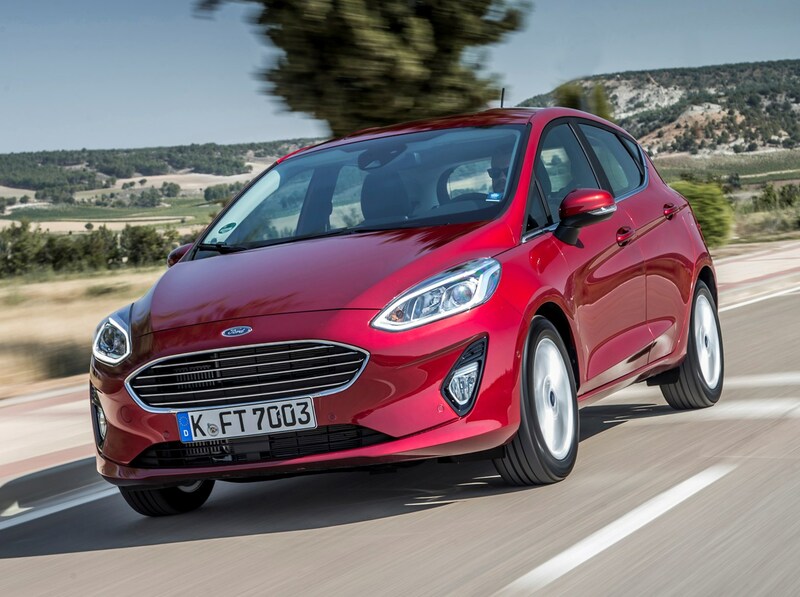 The cheapest Fiesta to run when it comes to fuel bills is the lower-powered 1.5 diesel, which returns between 55.4 and 60.1mpg on the combined cycle. 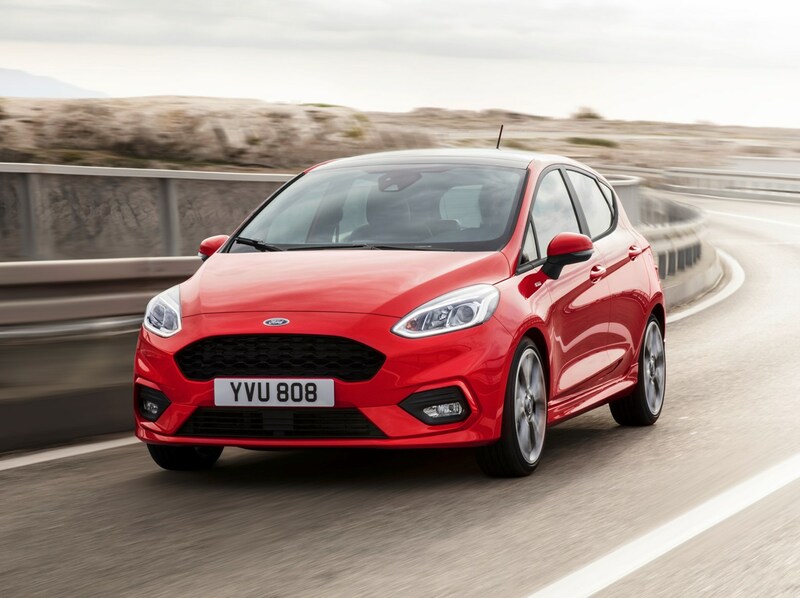 We doubt you’ll see that sort of economy in the real world, however, because you’ll have to work the motor quite hard to make meaningful progress. 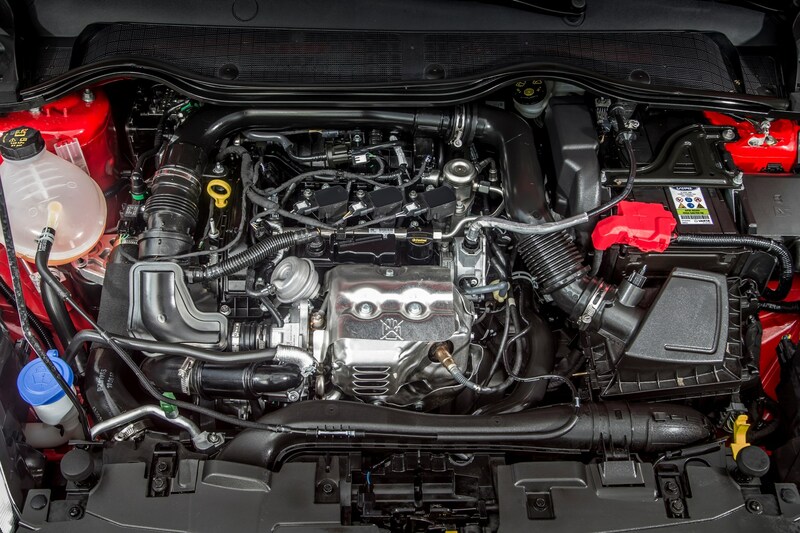 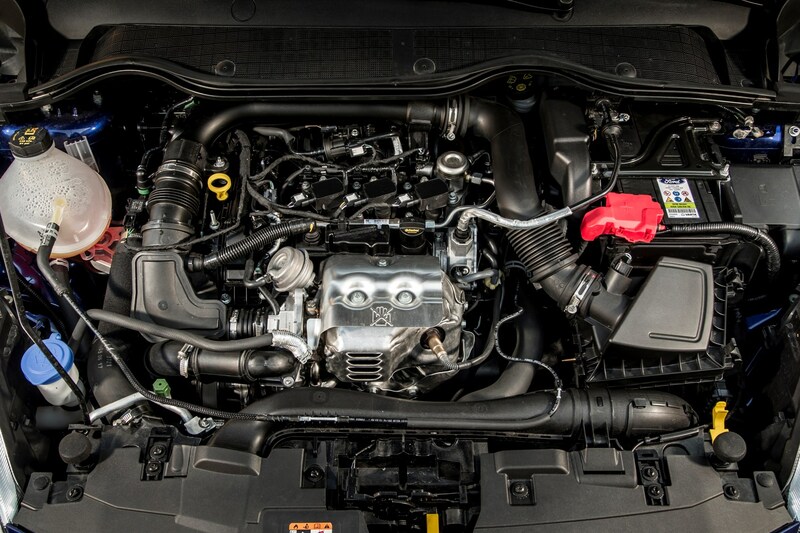 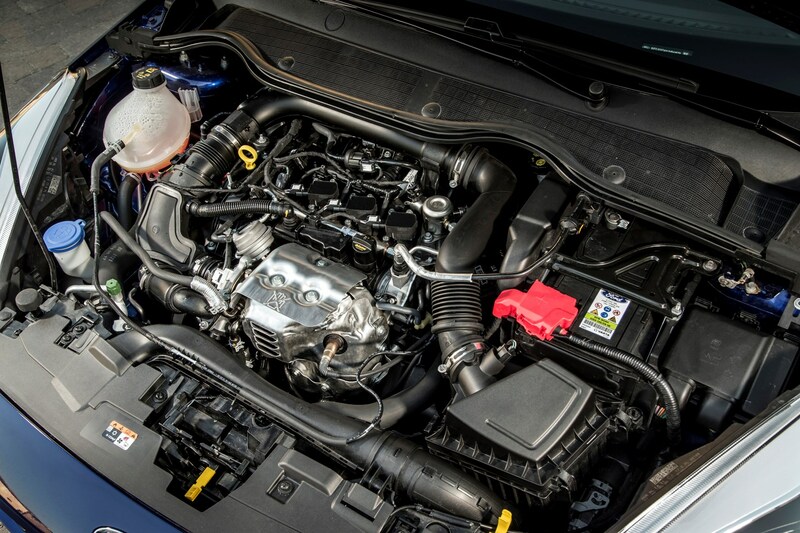 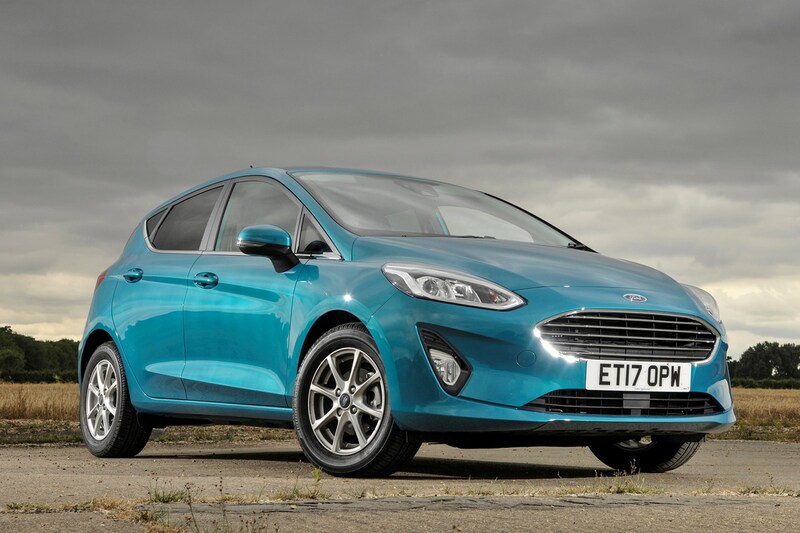 On the other hand, the higher-powered diesel is a lot more expensive to buy outright, which leaves us recommending the 1.0-litre EcoBoost here too for the optimum blend of running costs. 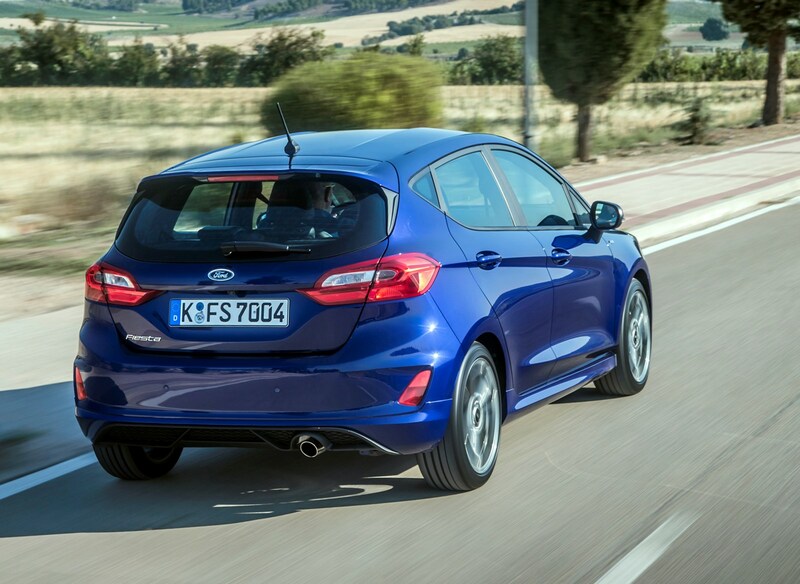 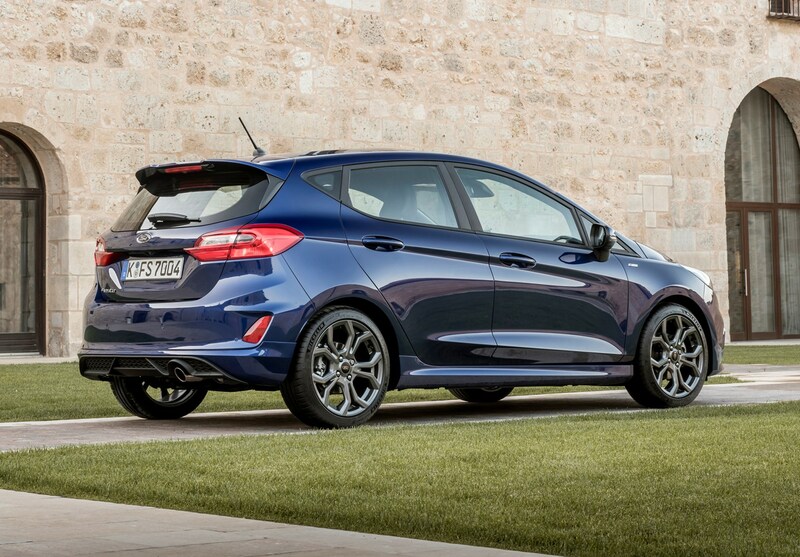 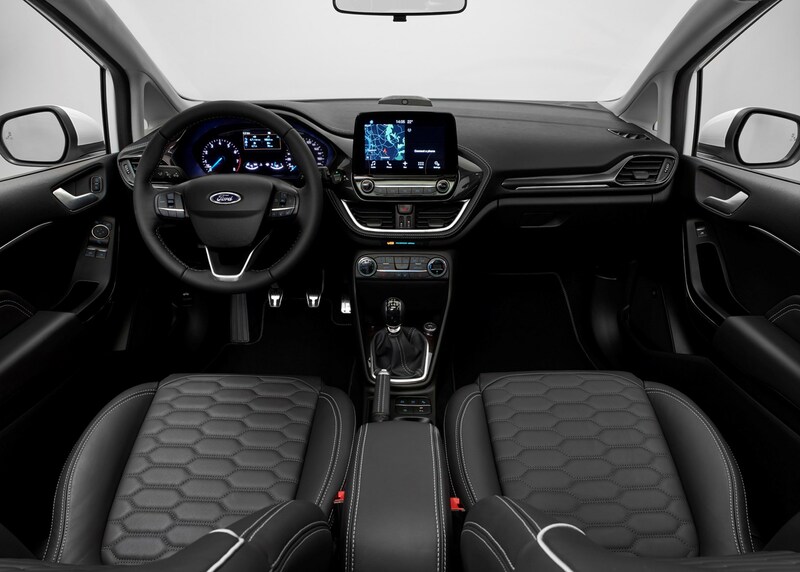 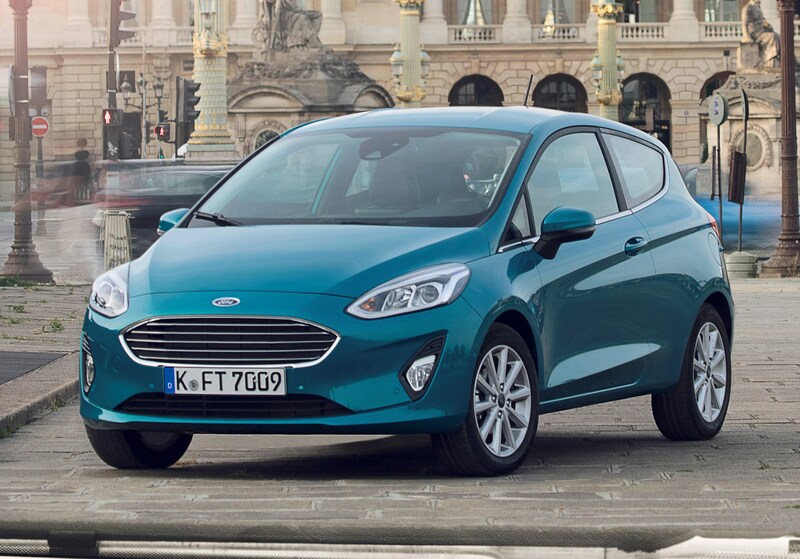 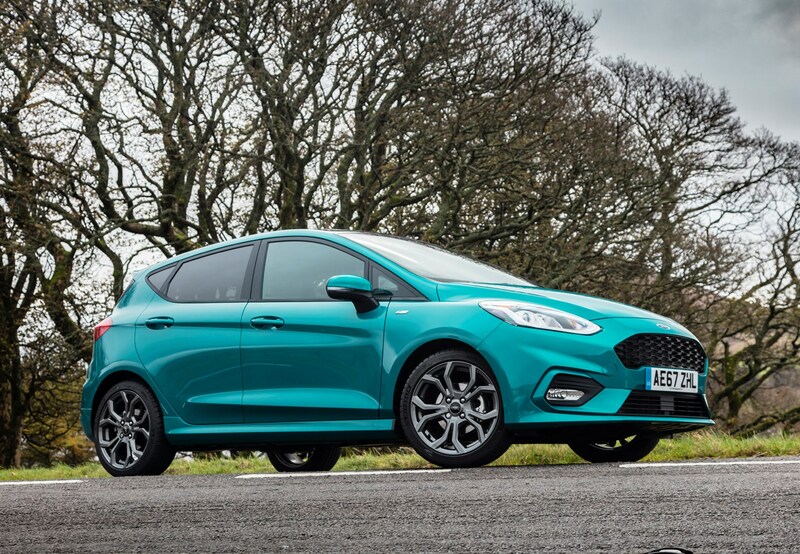 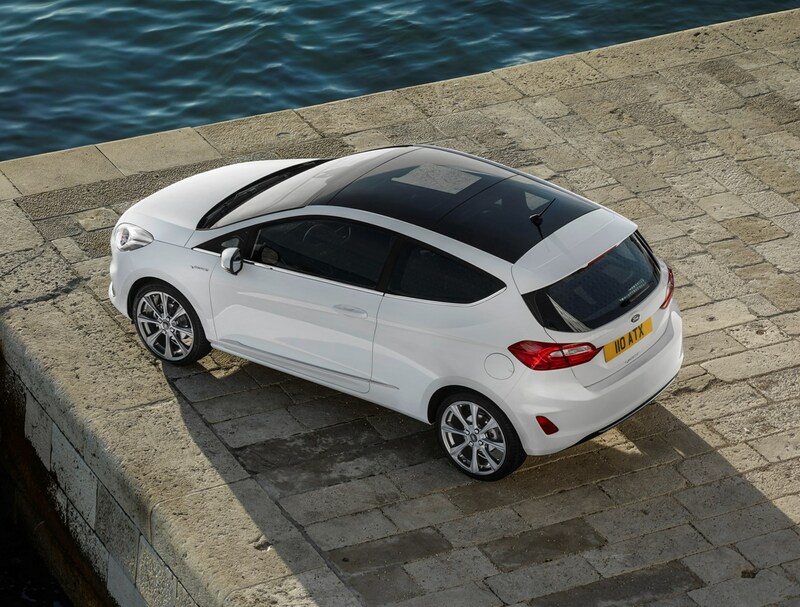 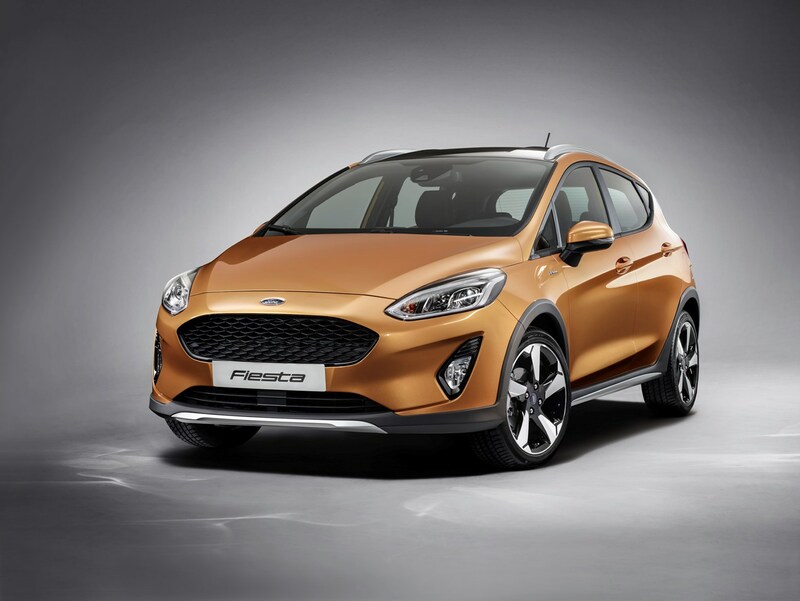 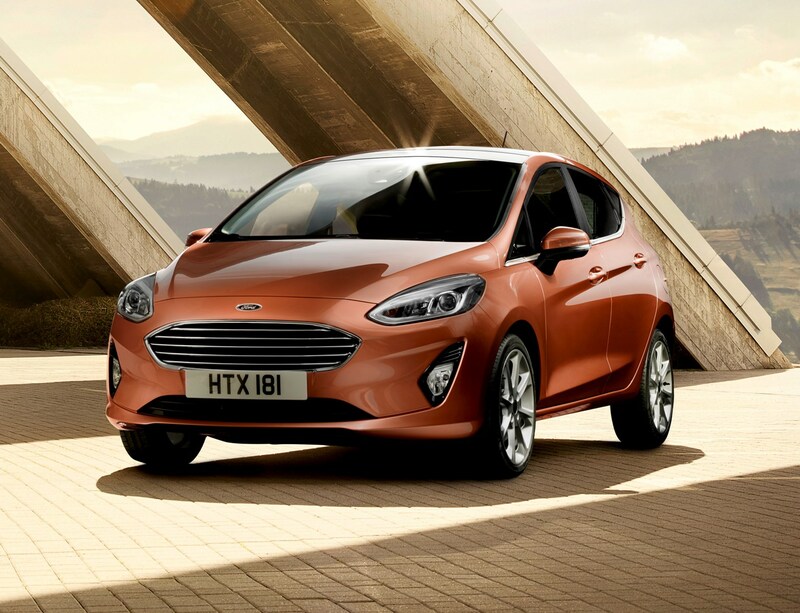 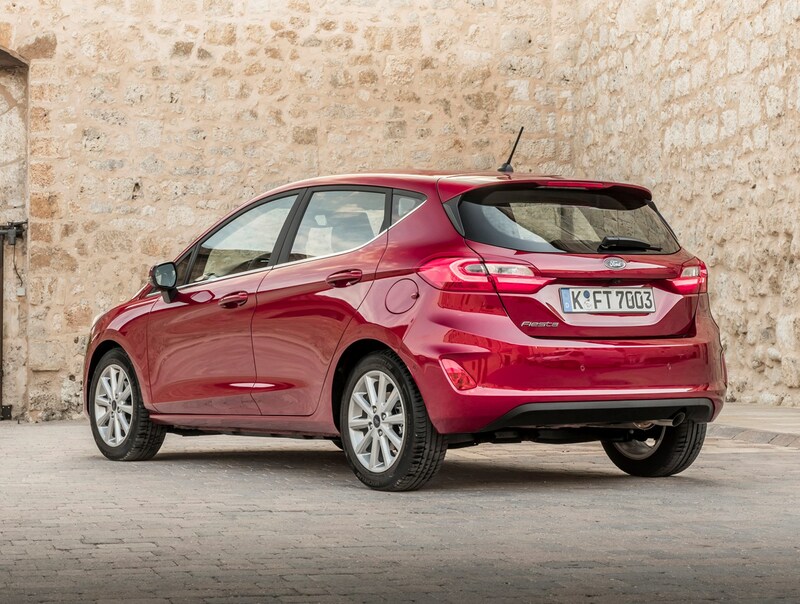 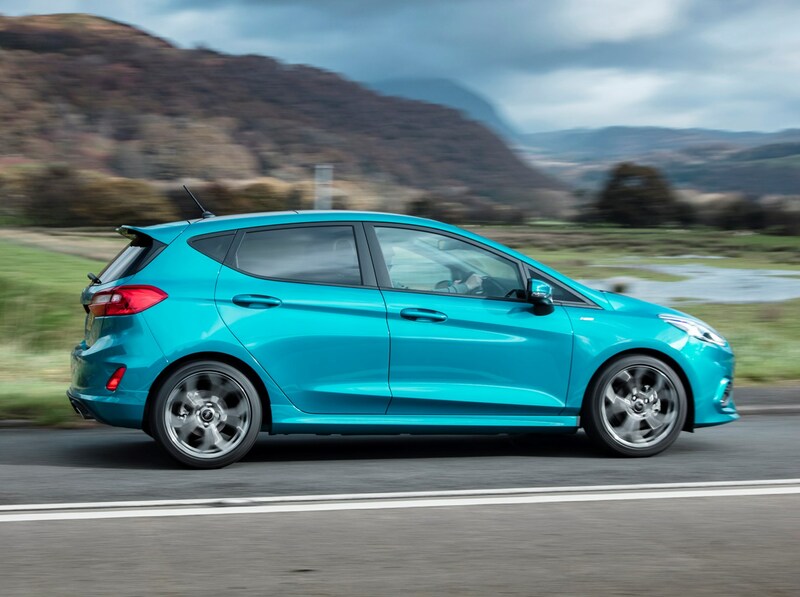 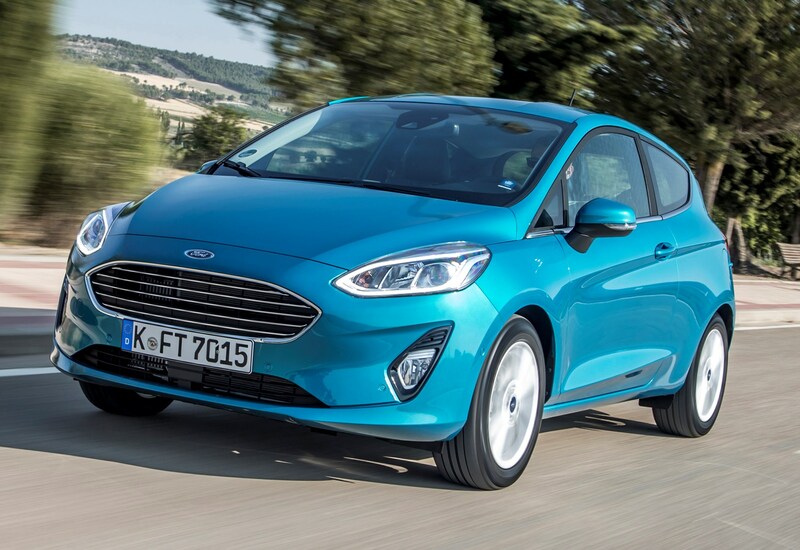 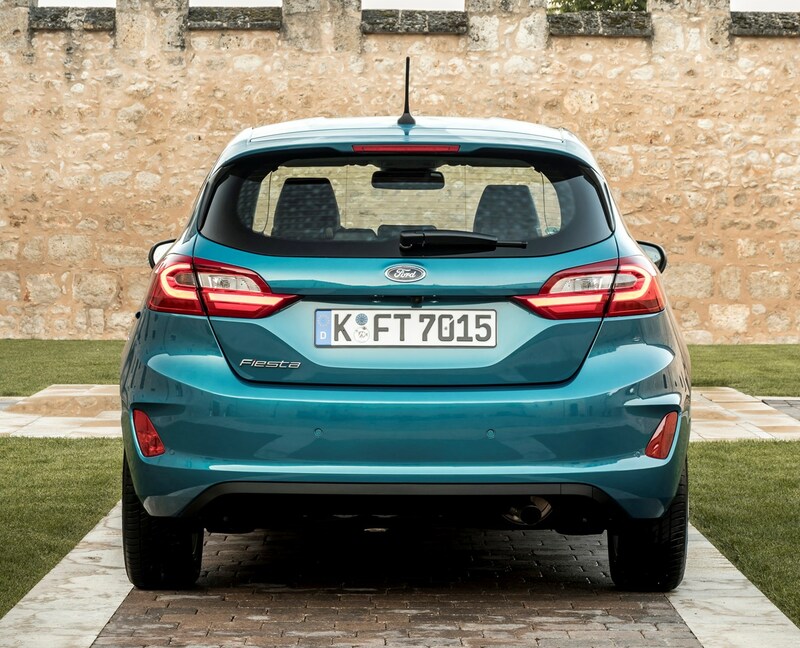 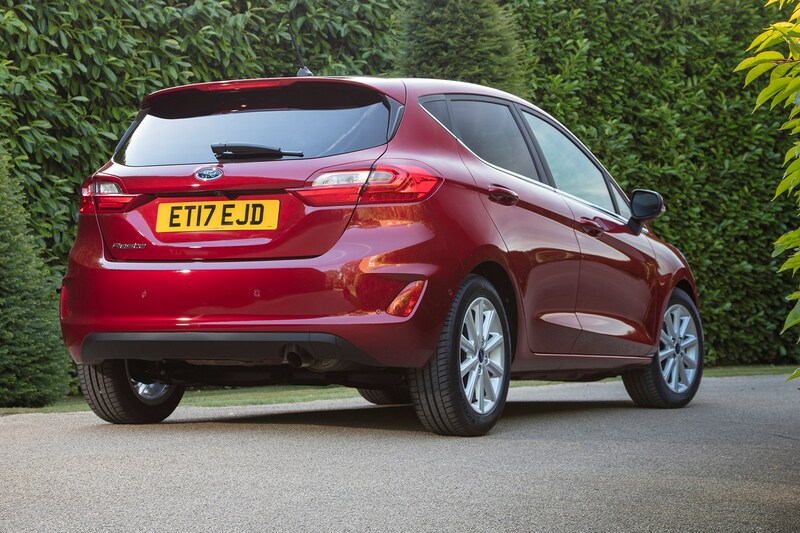 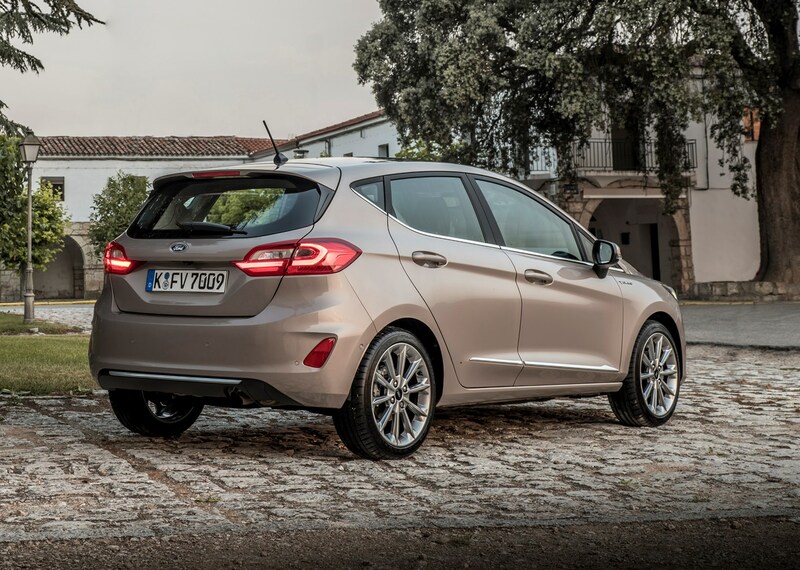 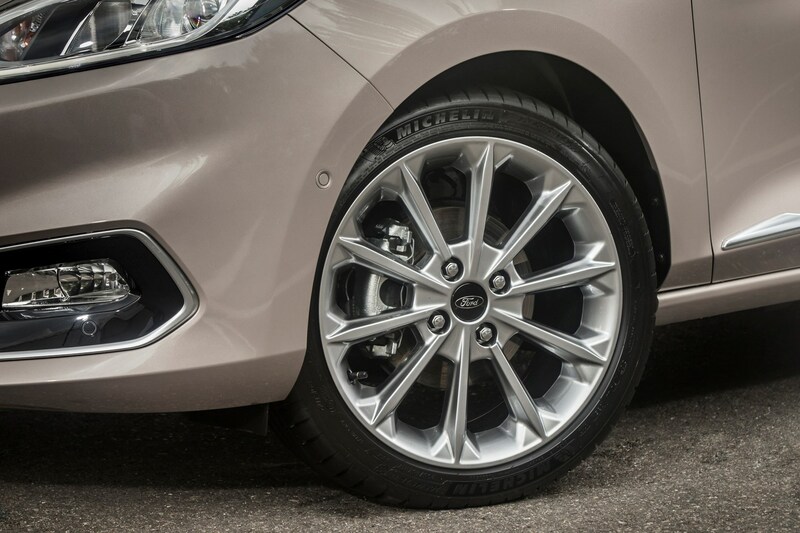 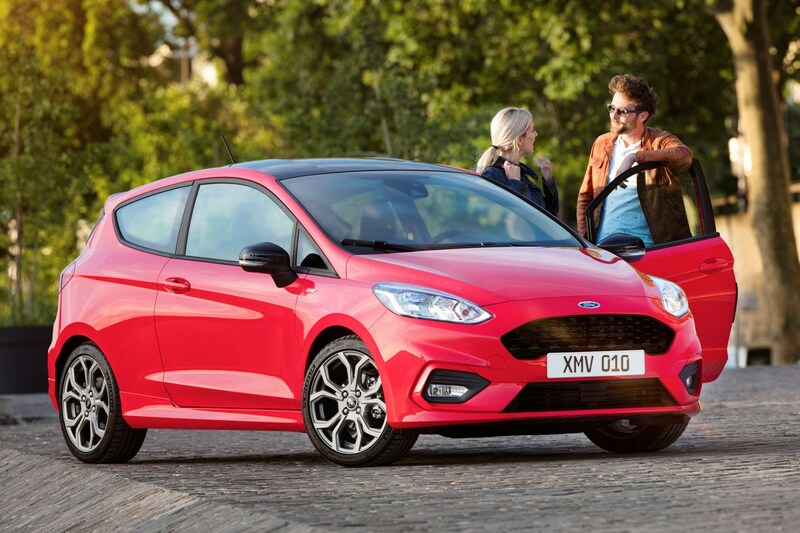 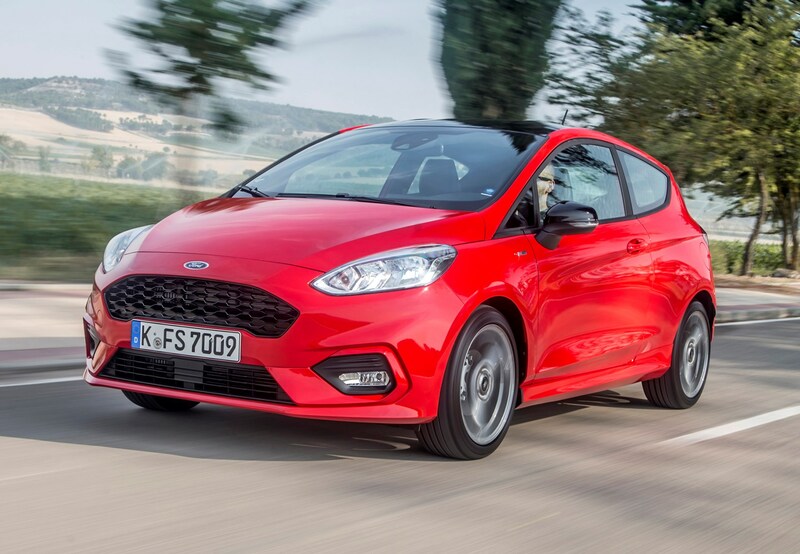 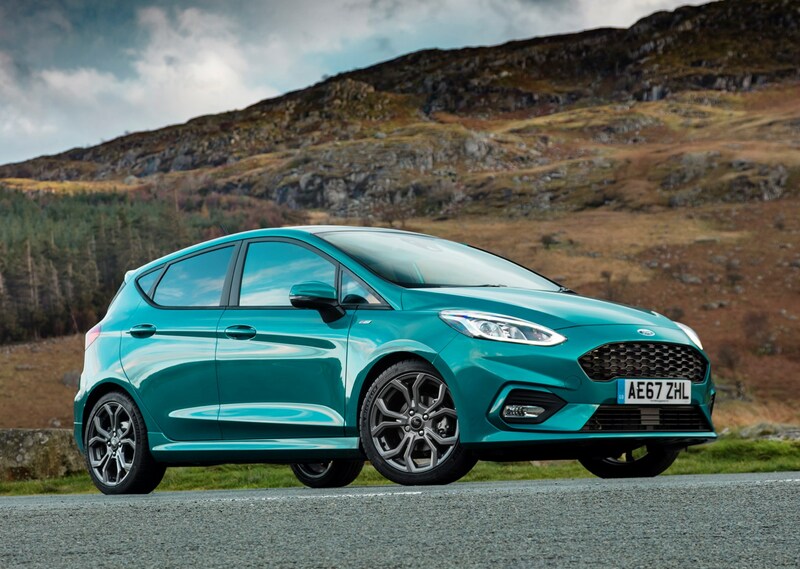 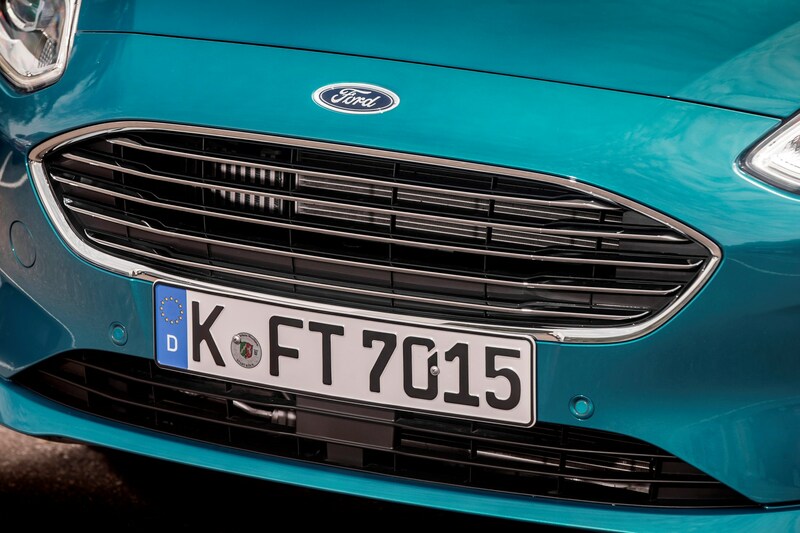 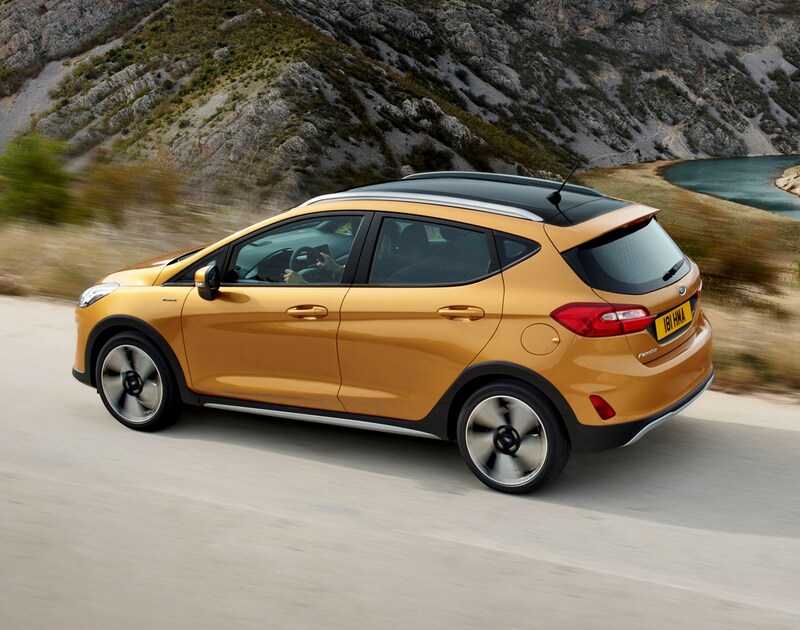 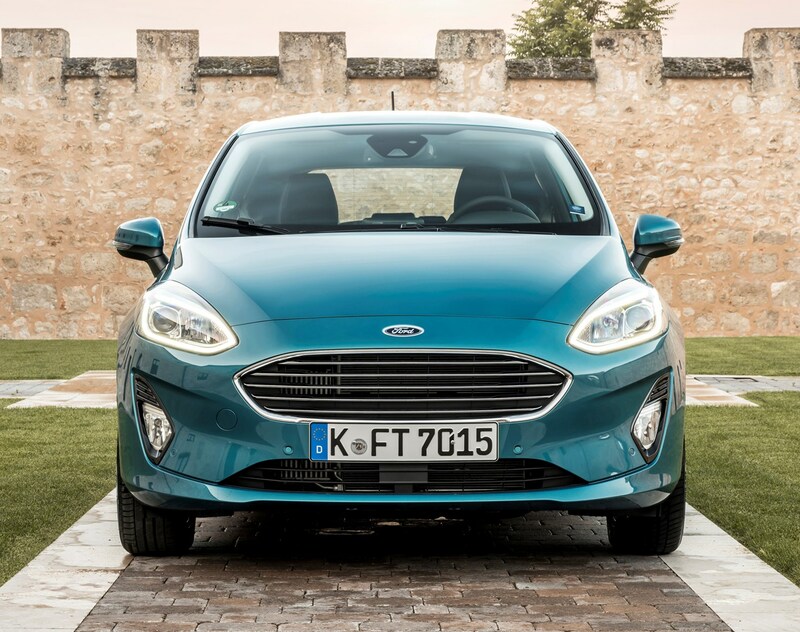 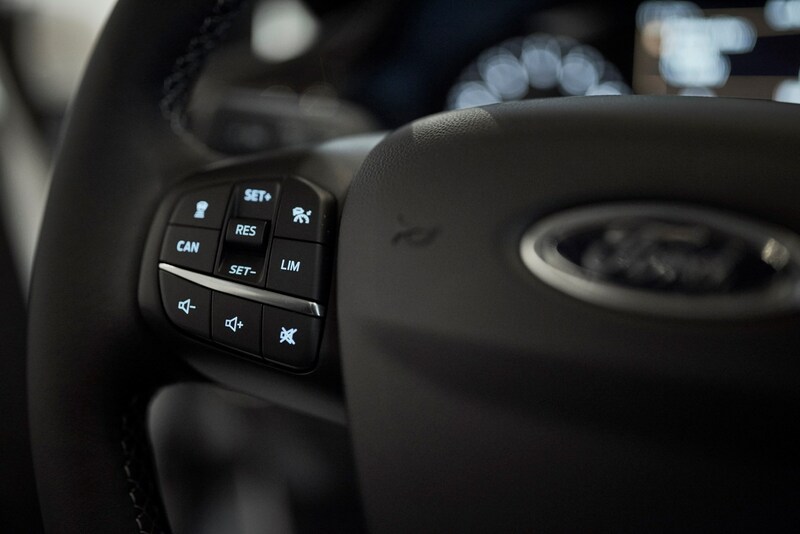 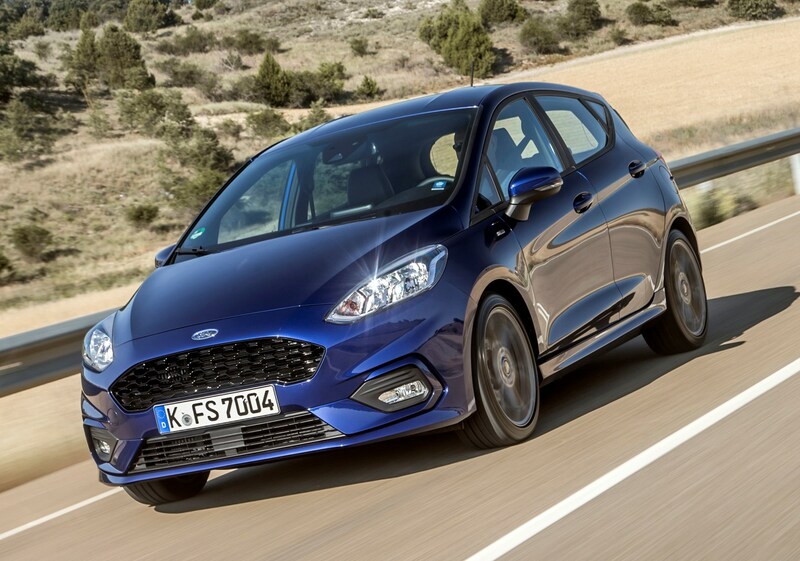 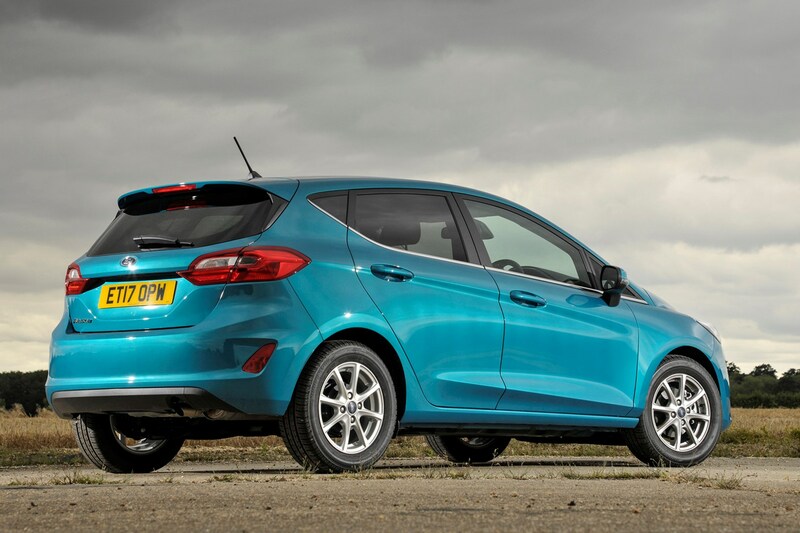 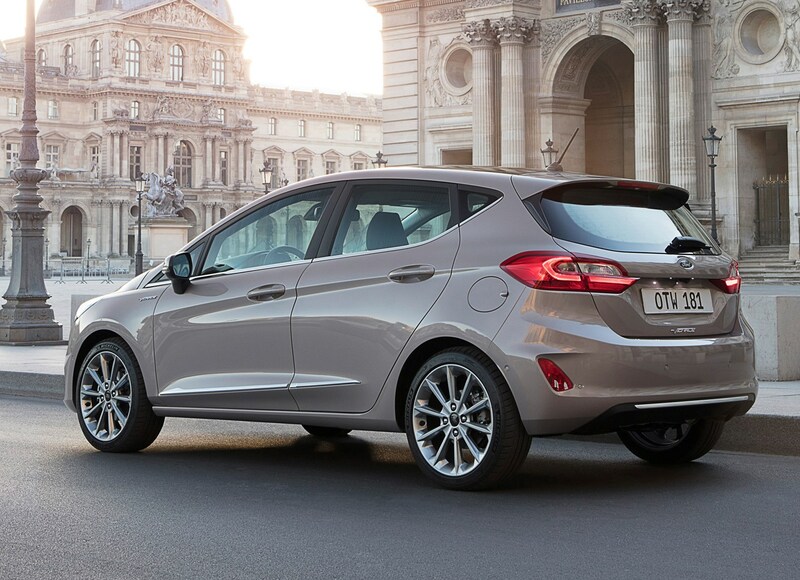 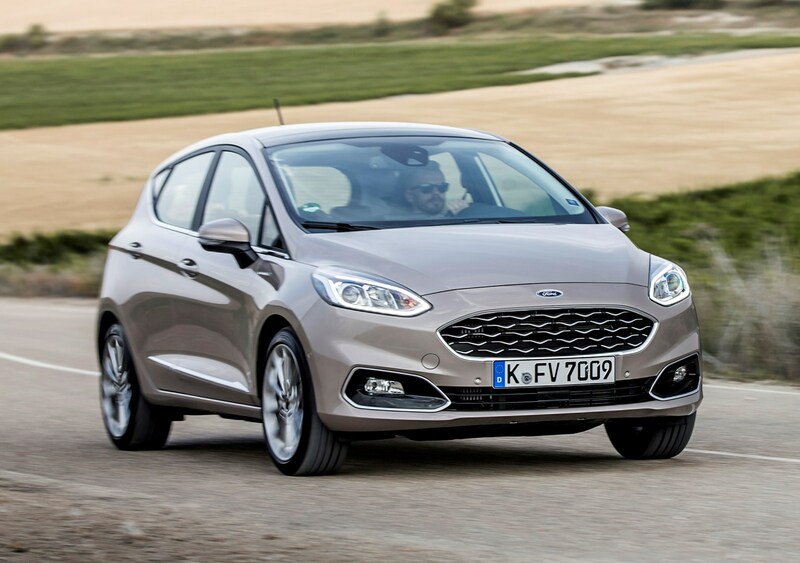 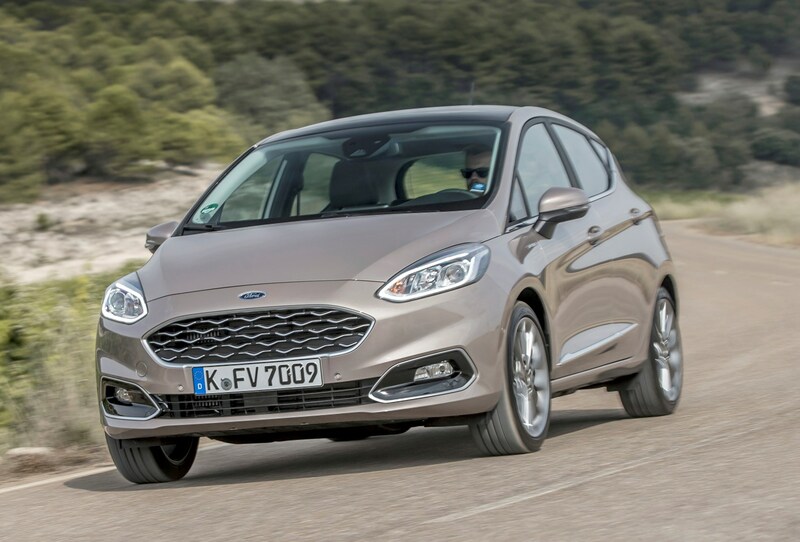 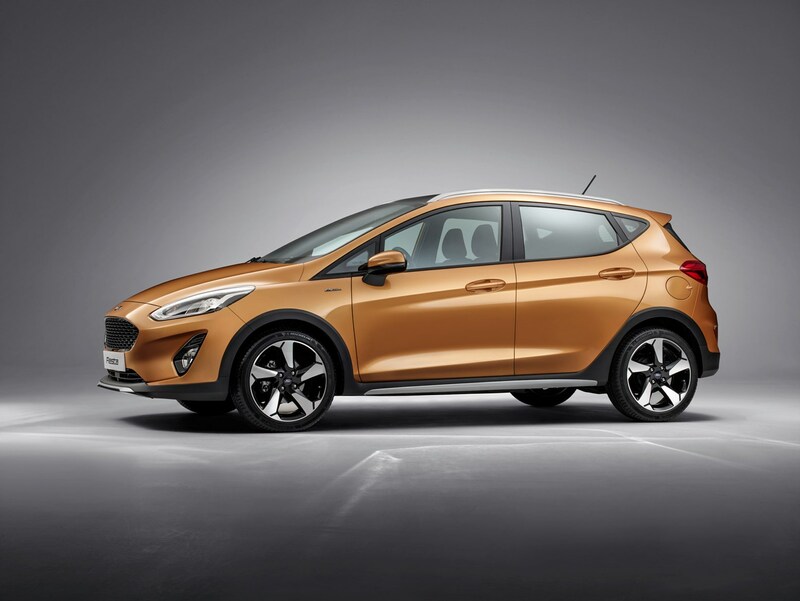 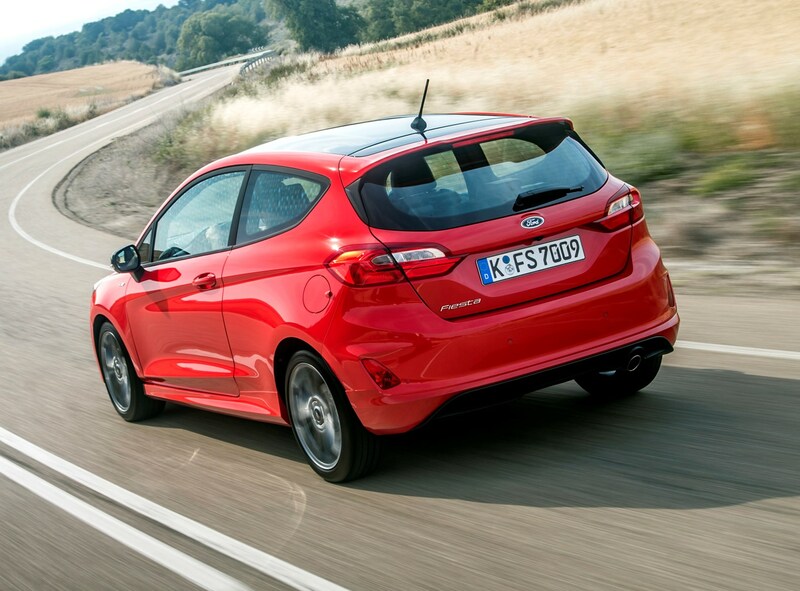 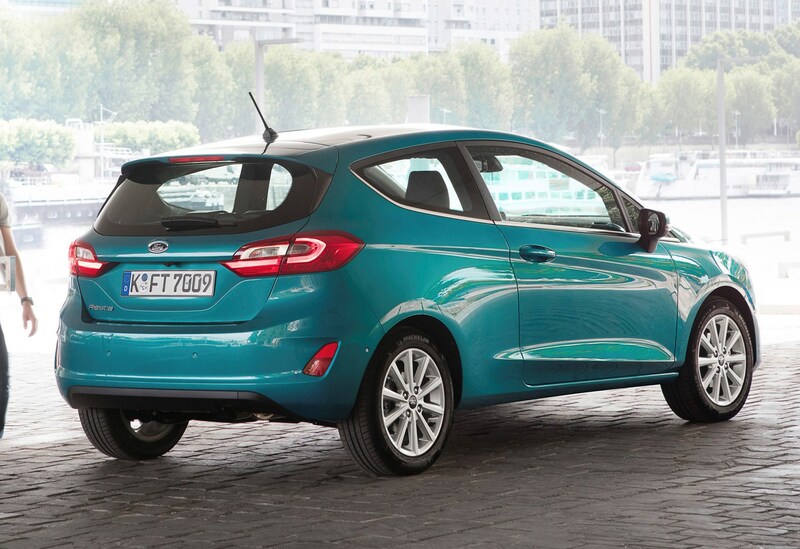 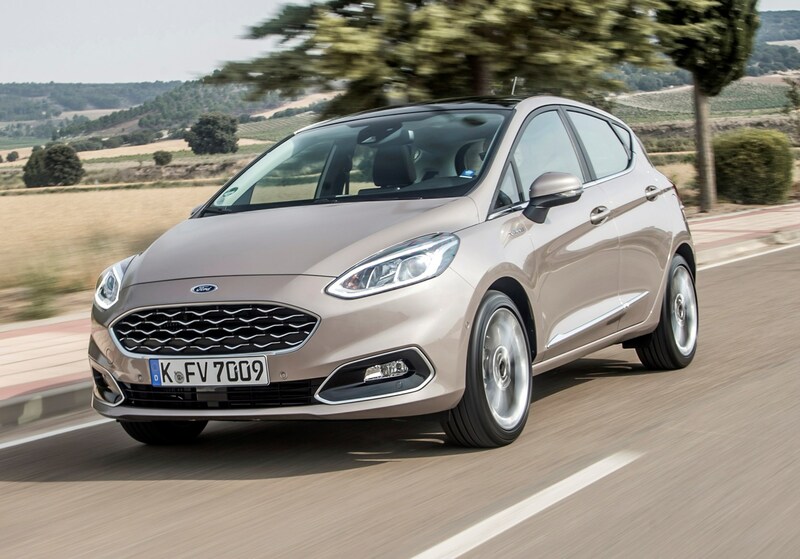 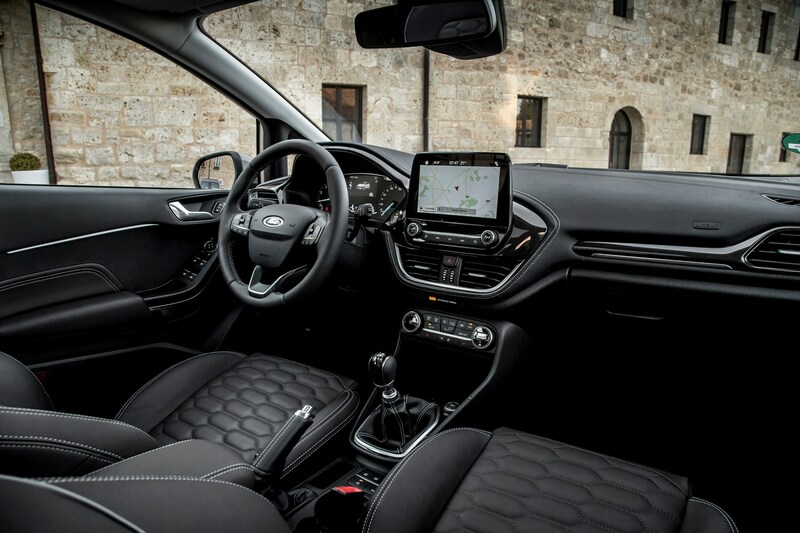 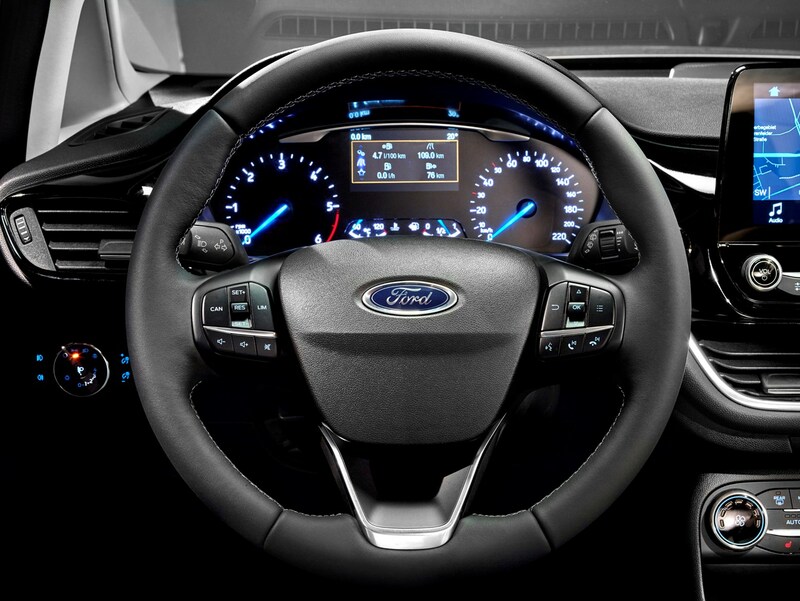 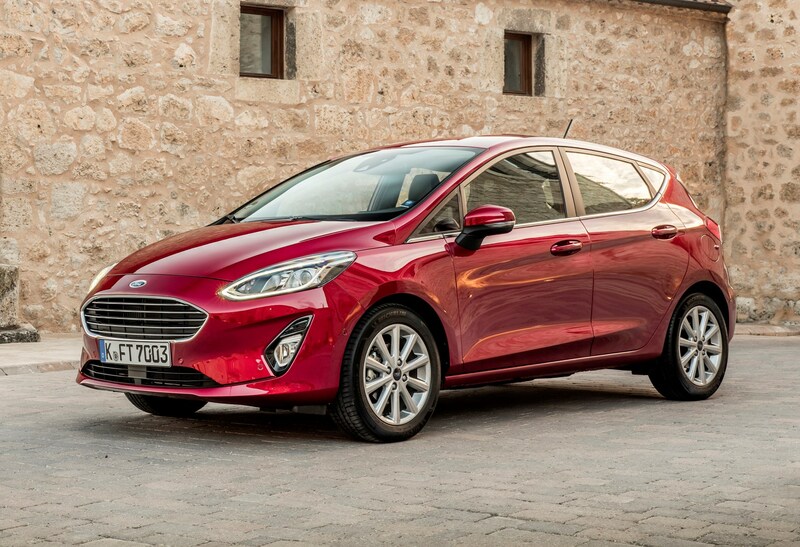 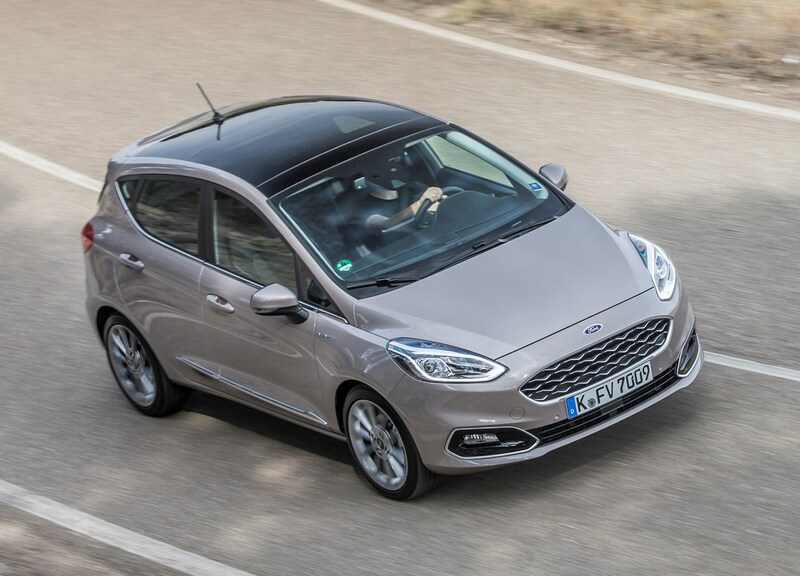 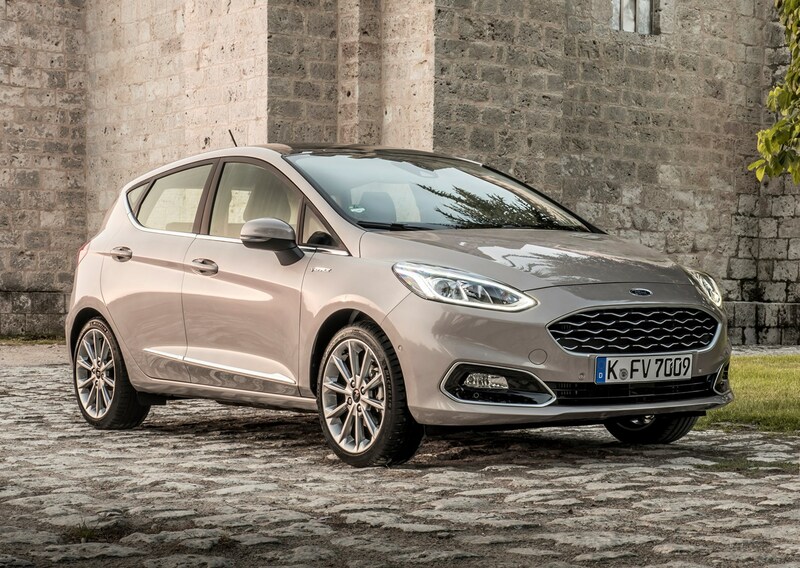 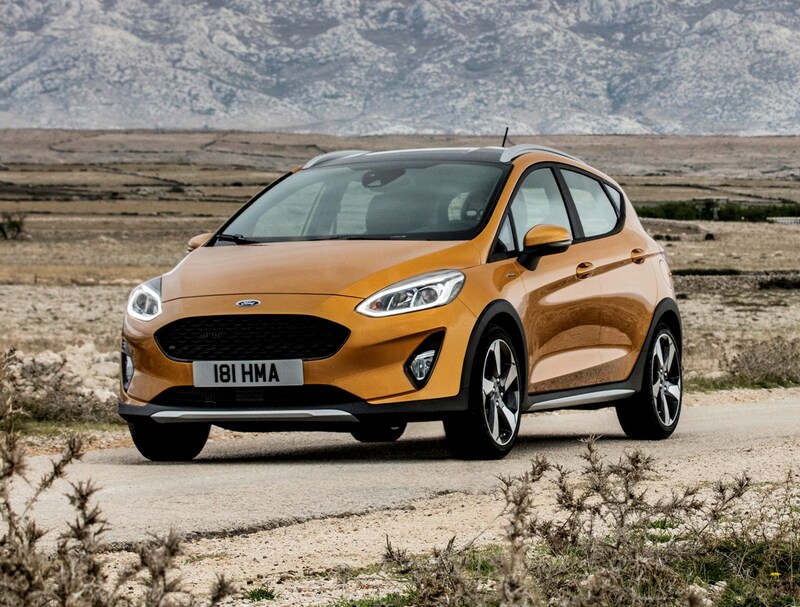 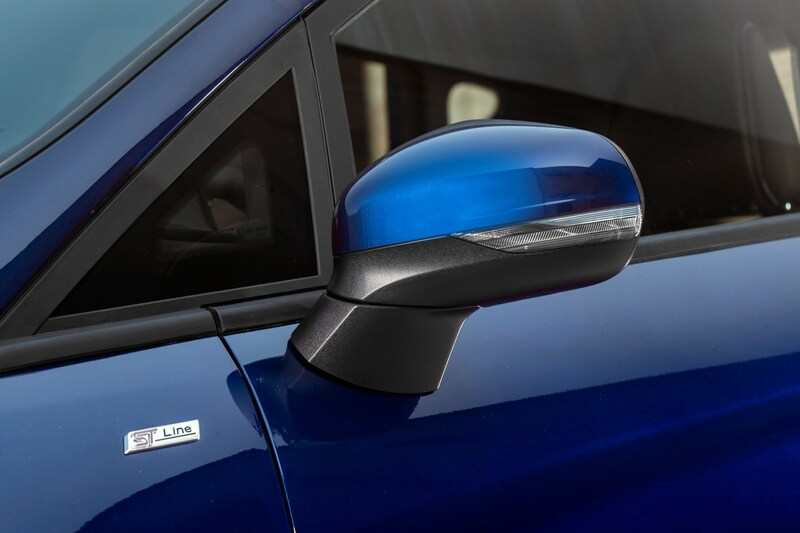 Upon launch Ford was quoting leasing costs of £116 per month for a PCP on a Zetec and £150 on a Titanium, albeit with a relatively large £5,000 deposit and reasonable 2.9% APR over 36 months. 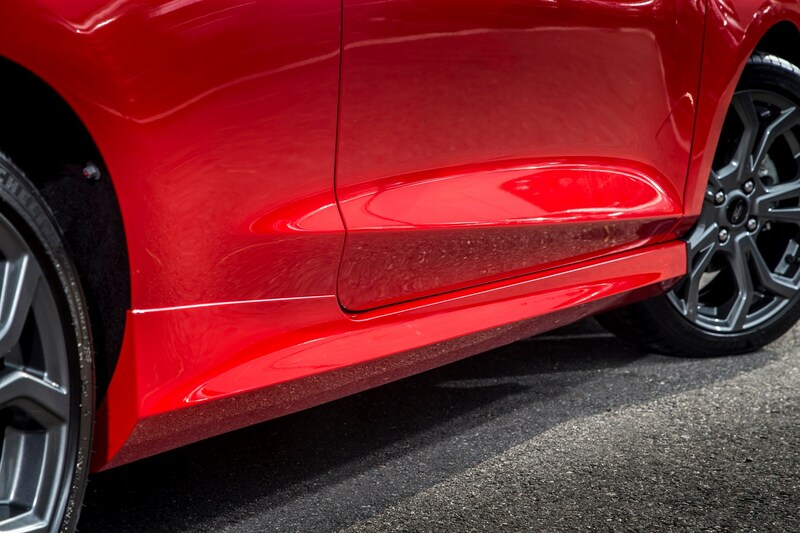 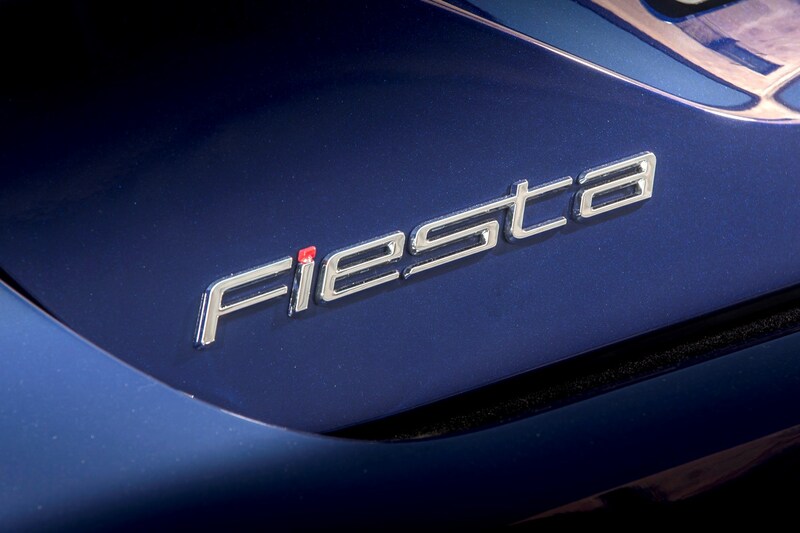 This isn’t among the best in the class, unfortunately, but it’s worth investigating discounts at the dealership. 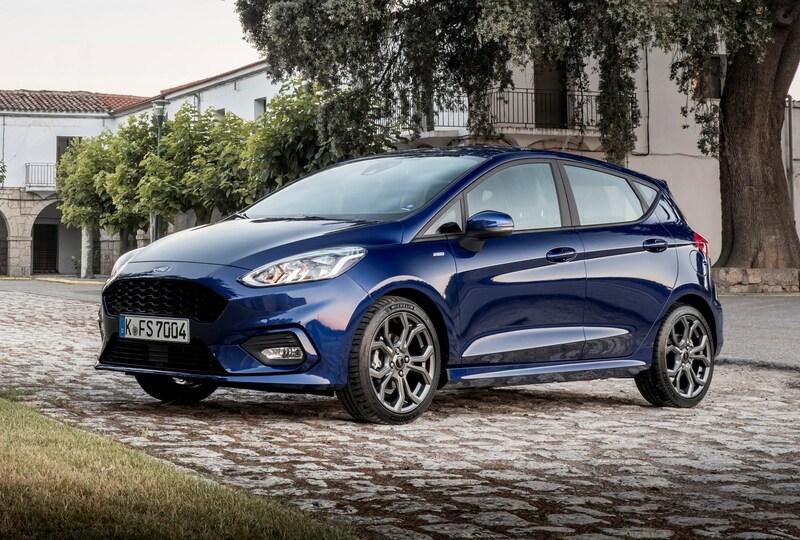 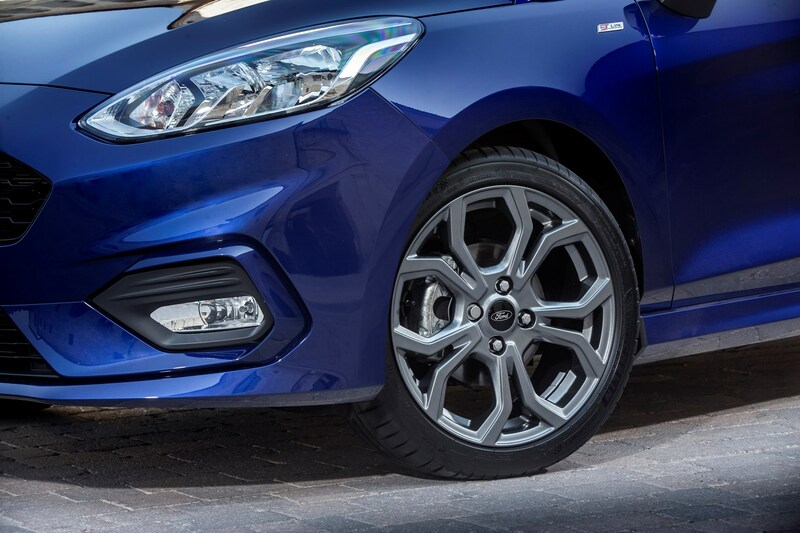 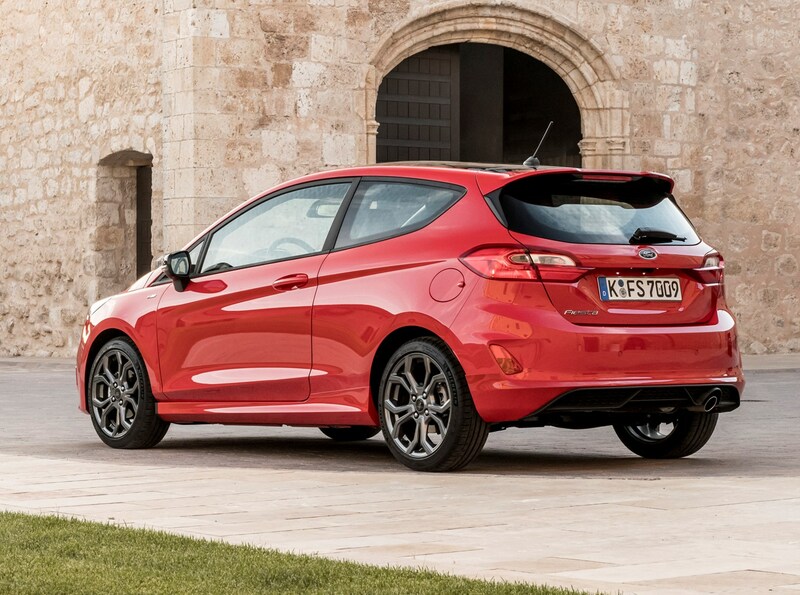 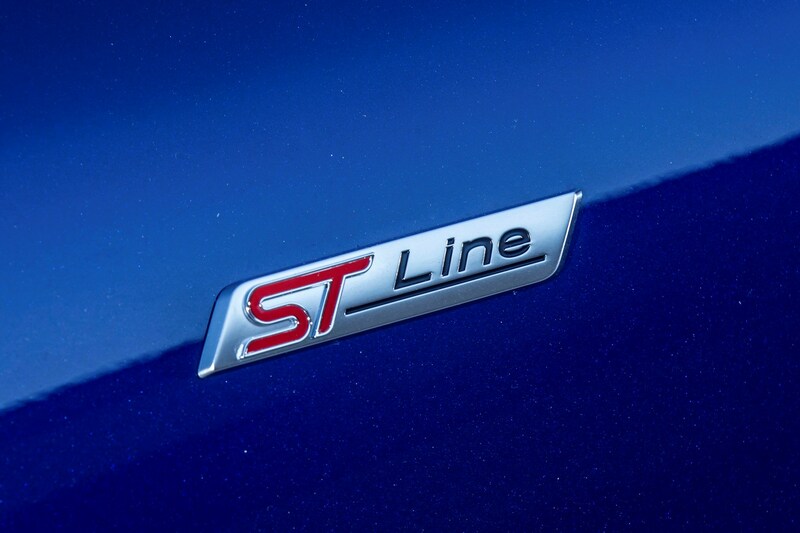 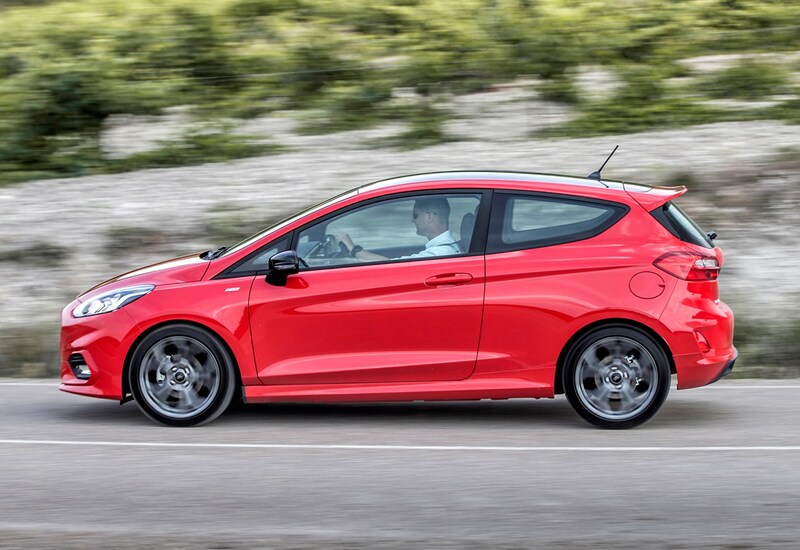 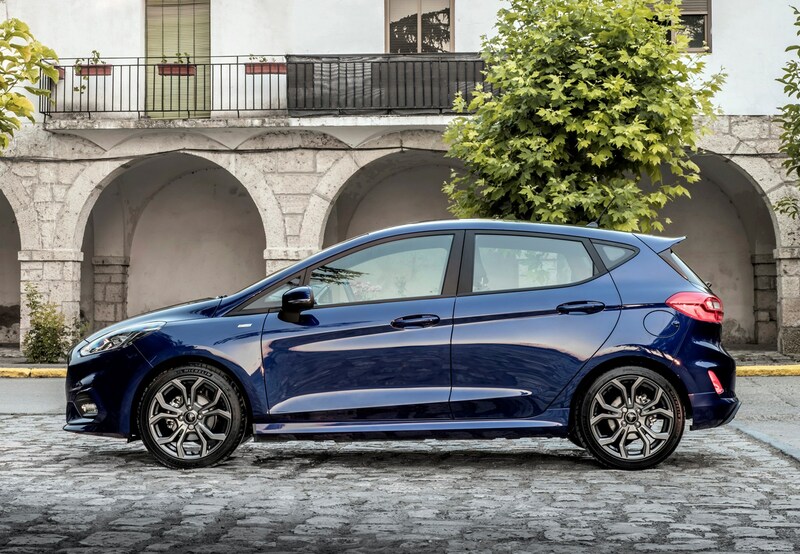 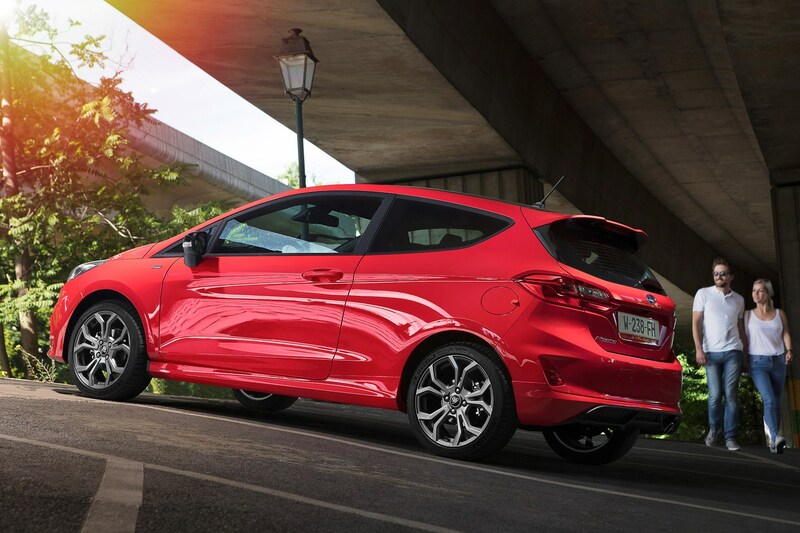 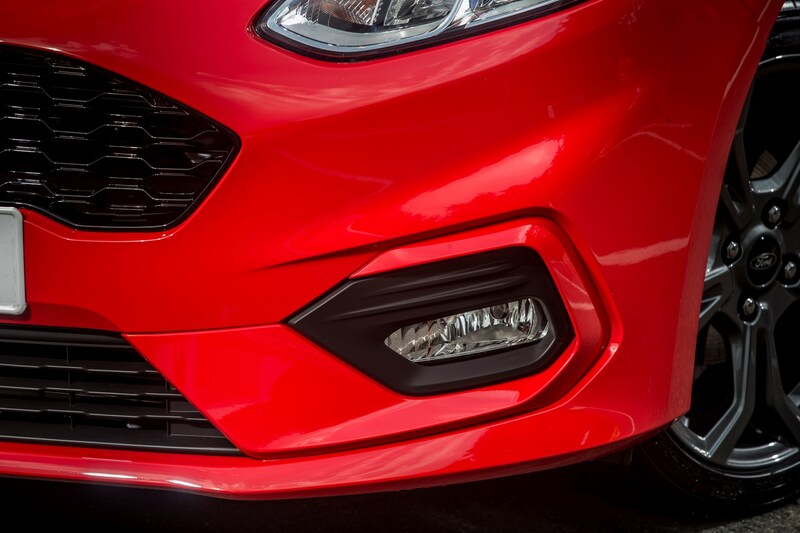 Insurance groups range from 5E up to 15E - the high-performance Fiesta ST is 28E - so it’s at the cheaper end of the spectrum here too, and fuel economy and tax bills are very low indeed thanks to a recent range of high-tech engines. 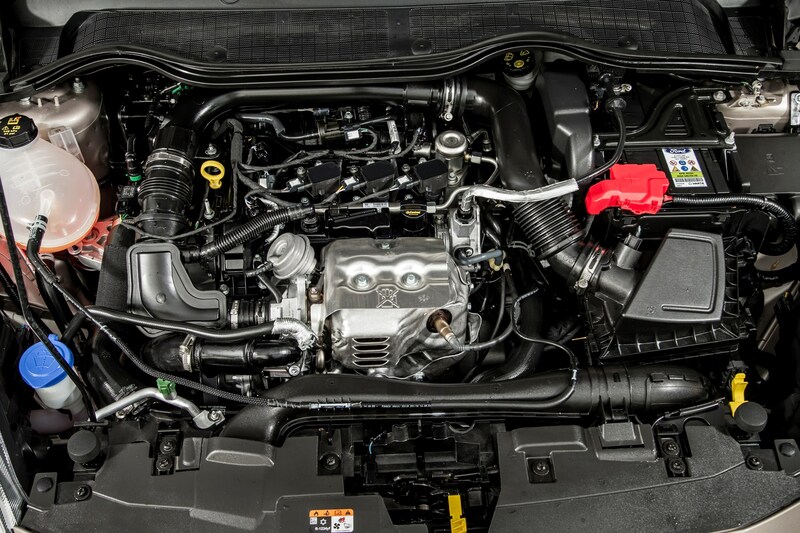 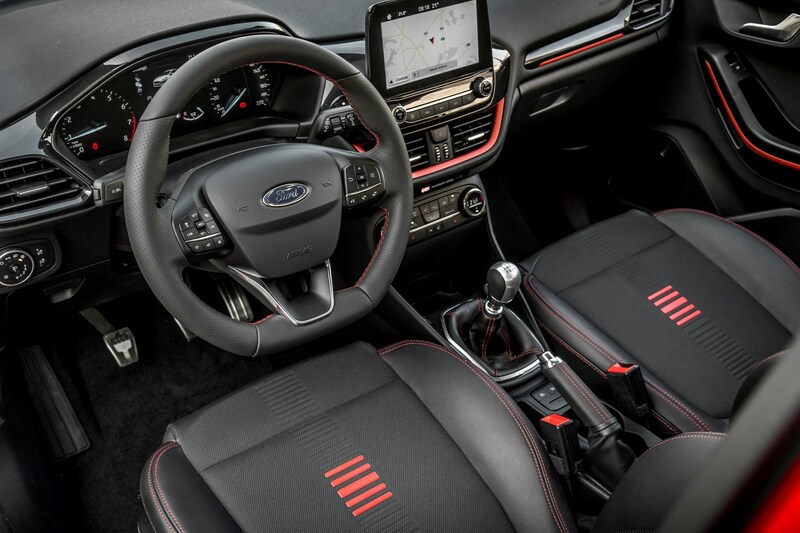 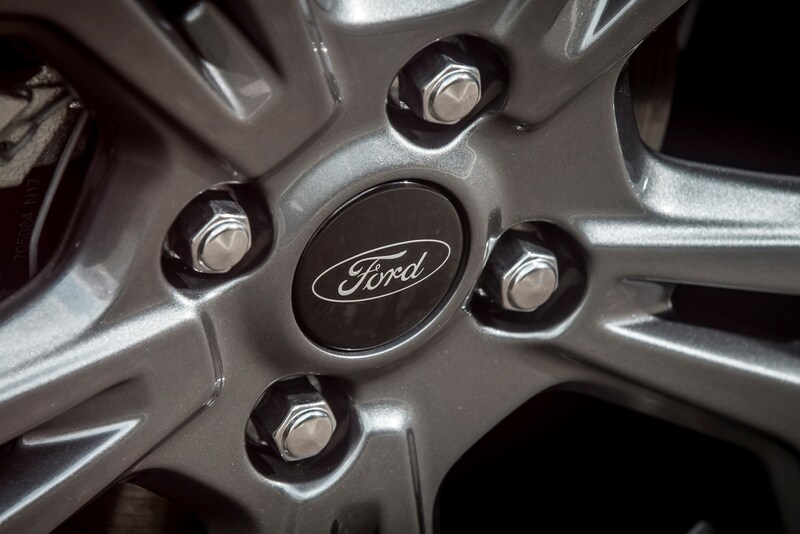 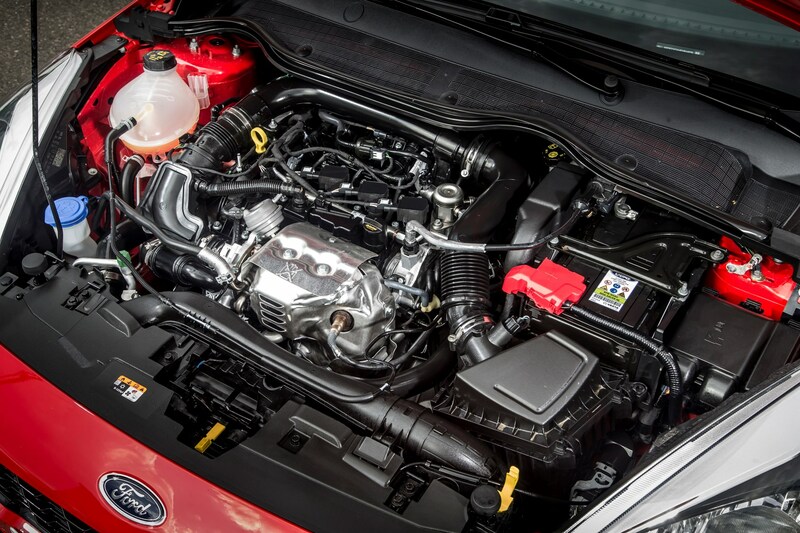 Ford has famously favorable servicing and maintenance costs, including fixed-price packages, along with an extensive dealer network. 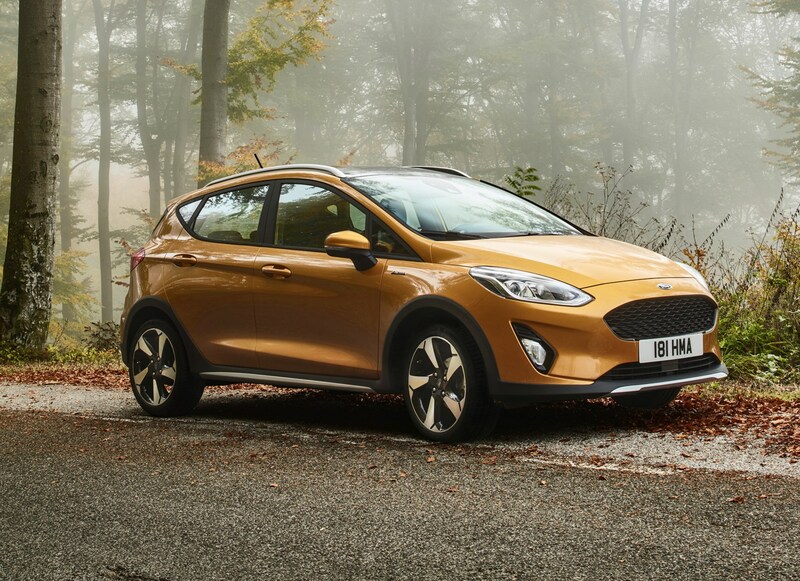 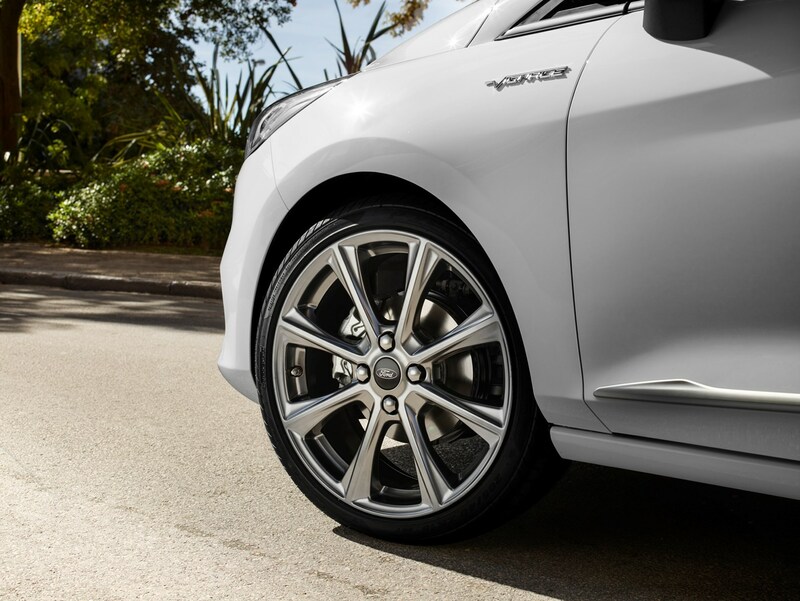 While the lowest CO2 and fuel economy figures come with the 1.5-litre diesel engine, ranging between 96 and 103g/km for the 85hp version. 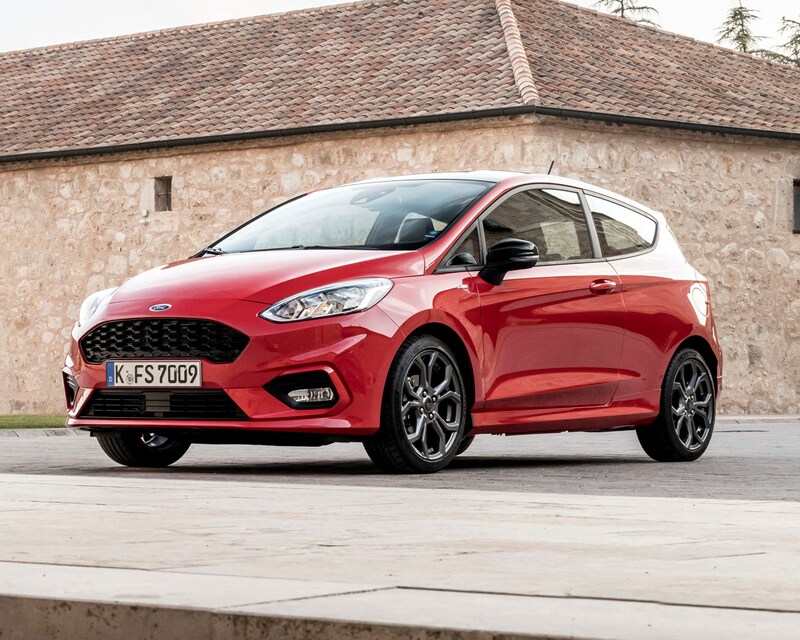 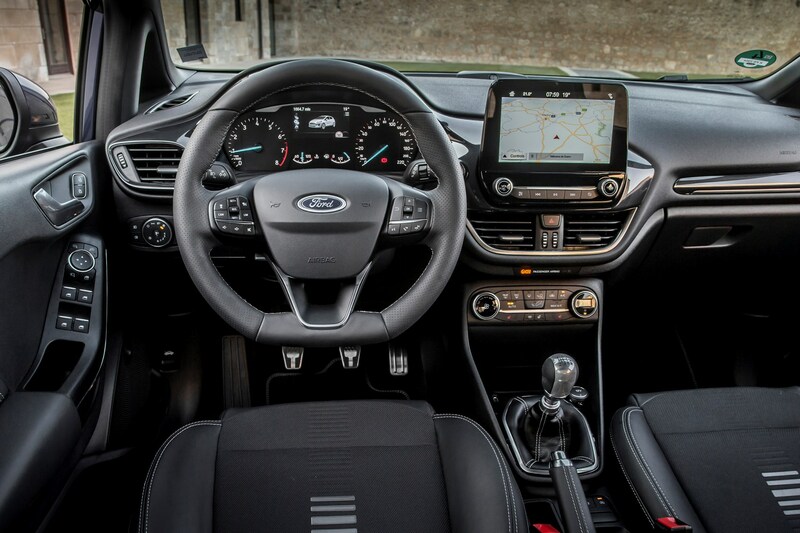 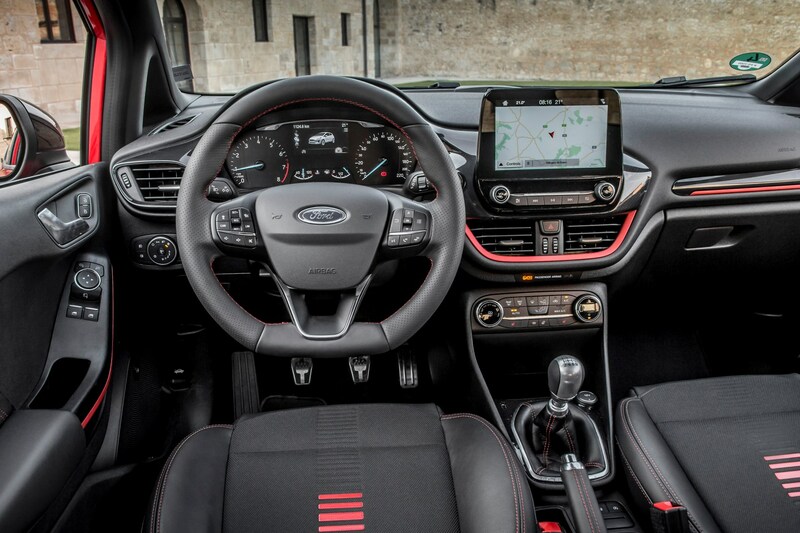 None of the versions are particularly bad in this respect, with the automatic version of the 1.0-litre EcoBoost 100hp petrol emitting between 125 and 138g/km – still not the end of the world. 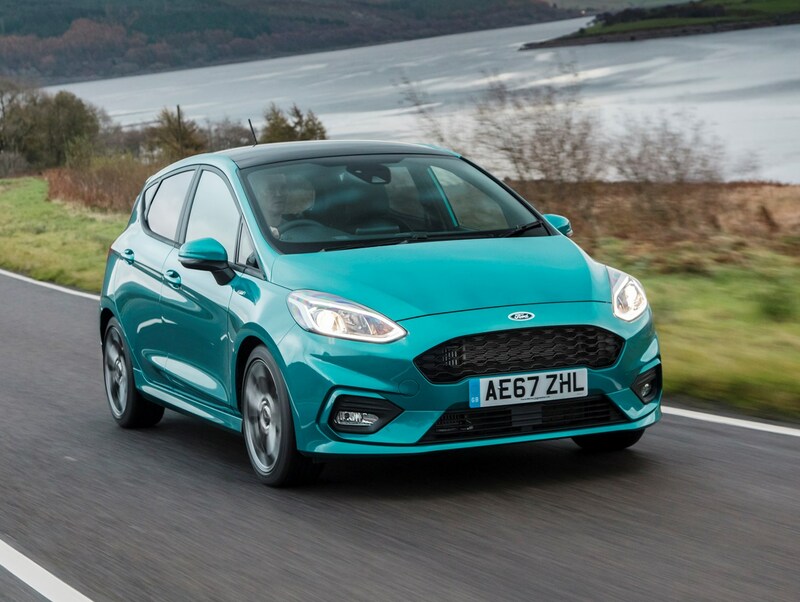 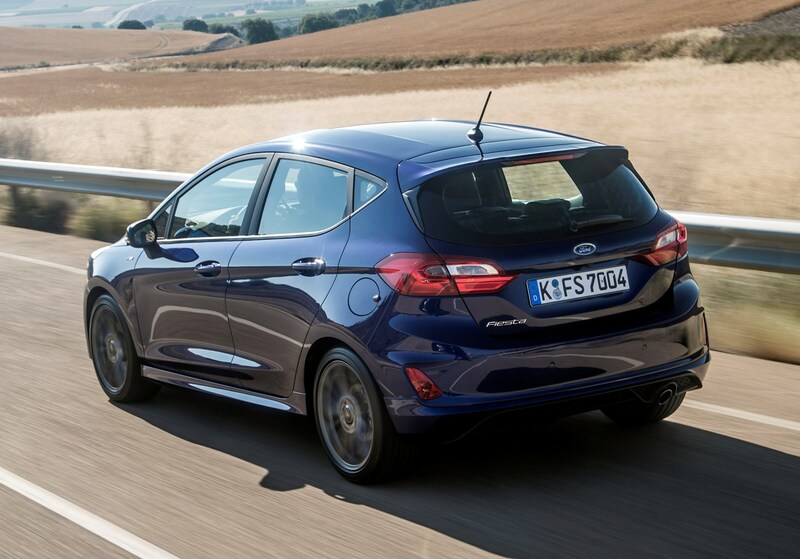 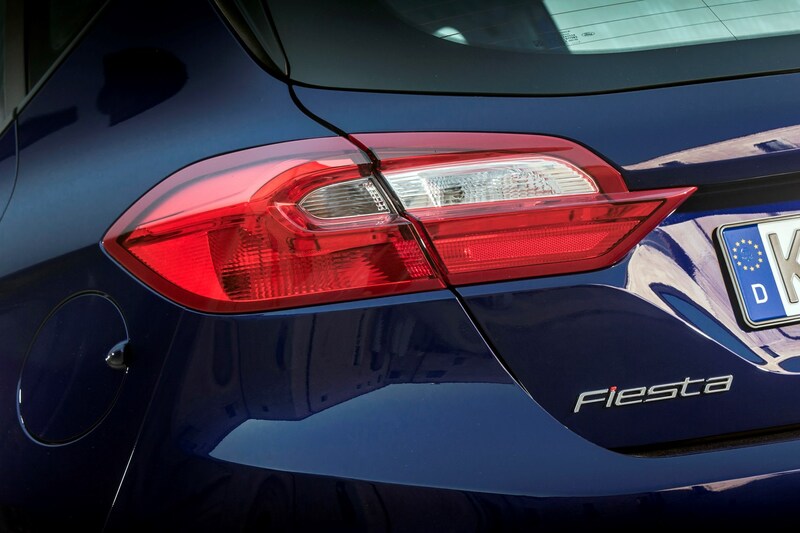 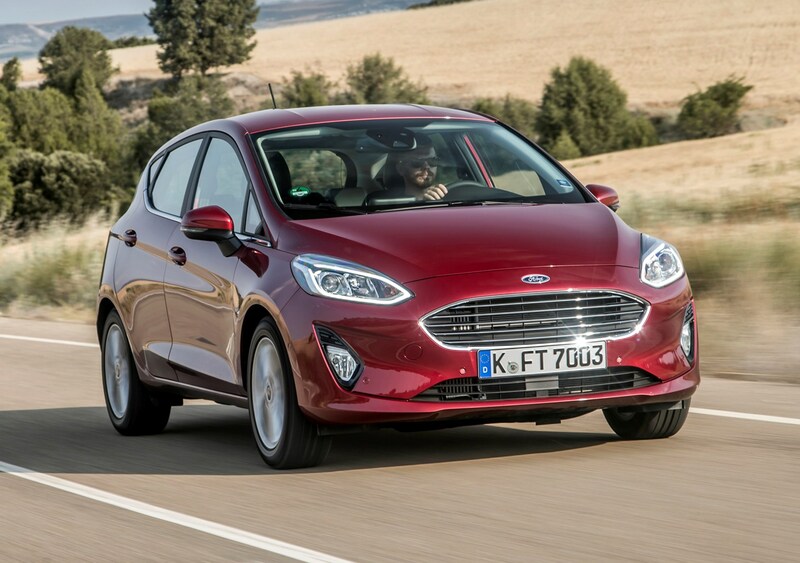 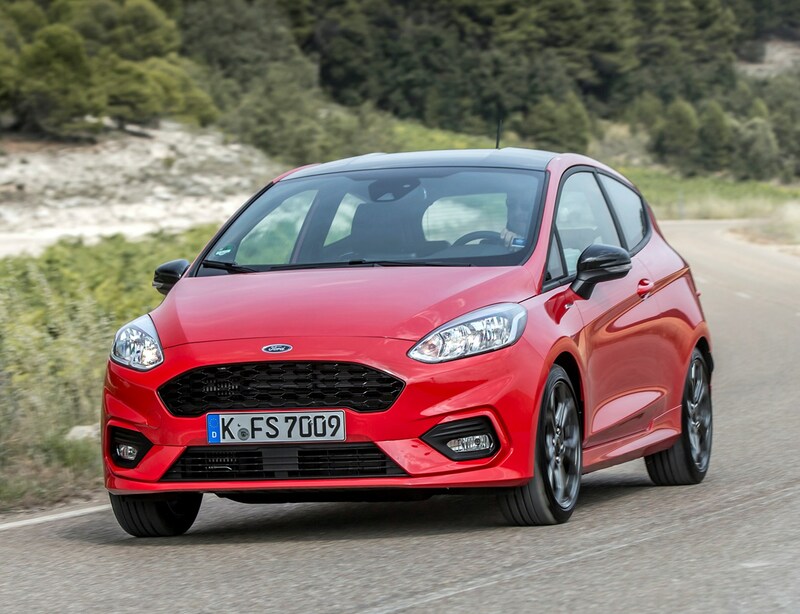 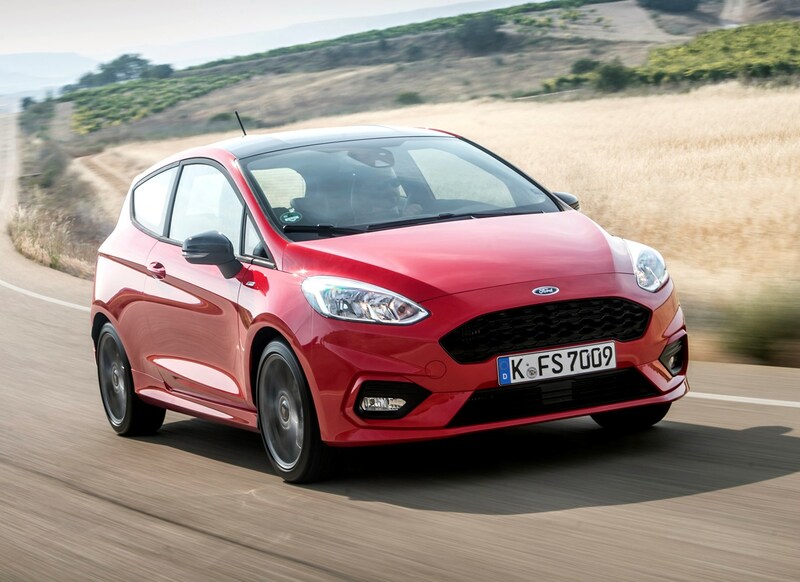 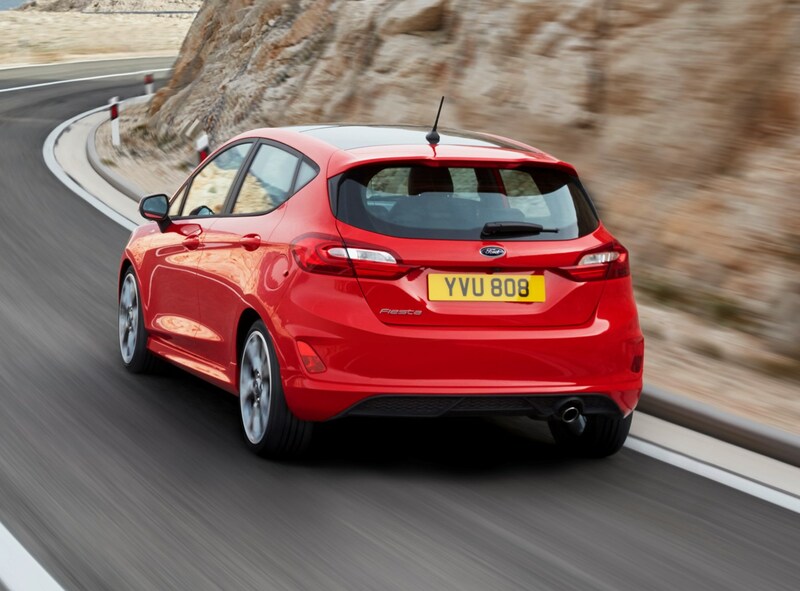 Despite being smaller and cheaper, the Ford Fiesta feels as well built as any other Fords, such as the Focus and Mondeo – but it's clearly built to a price. 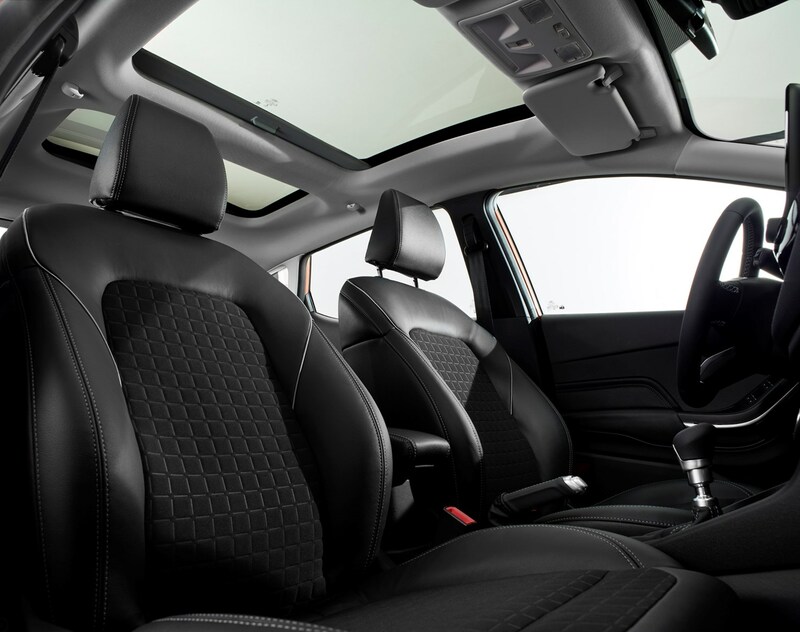 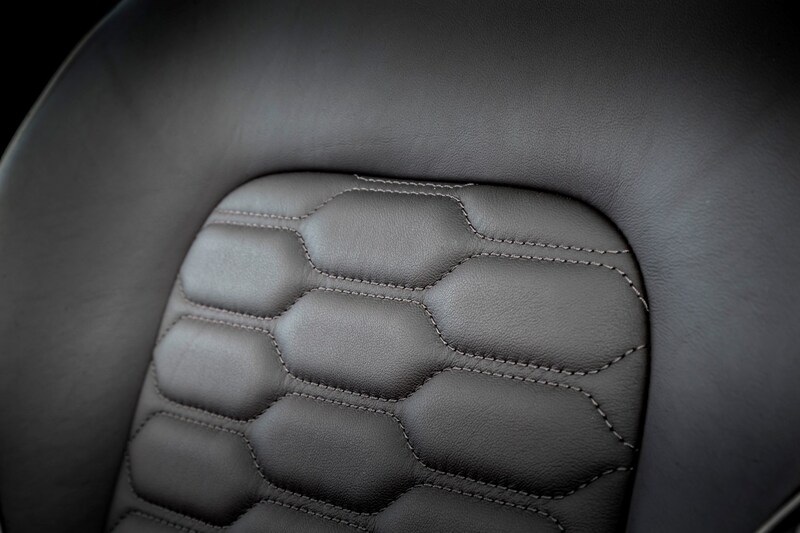 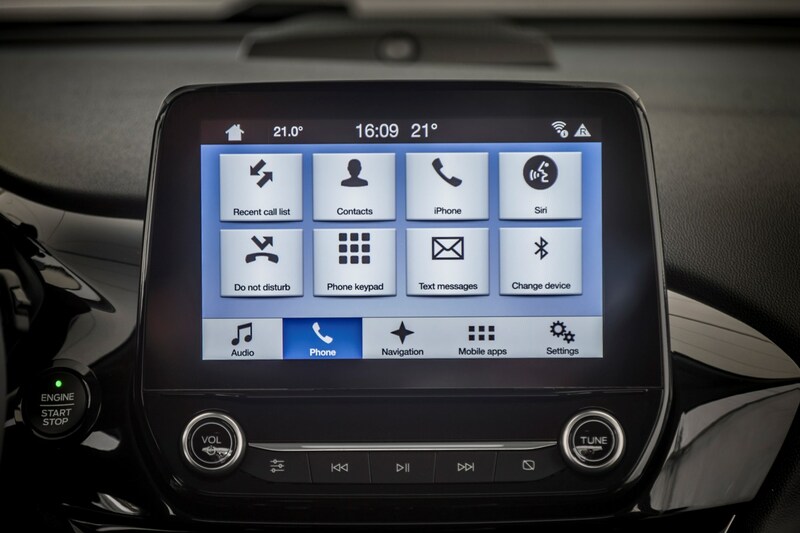 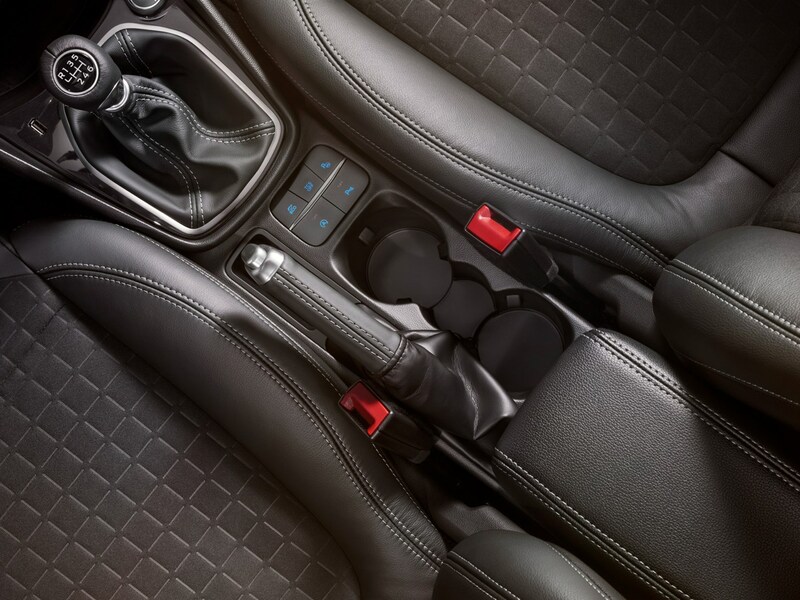 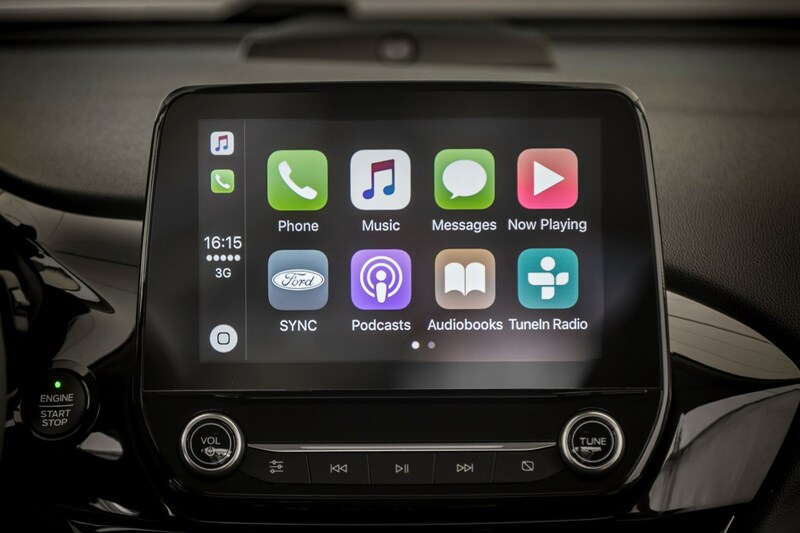 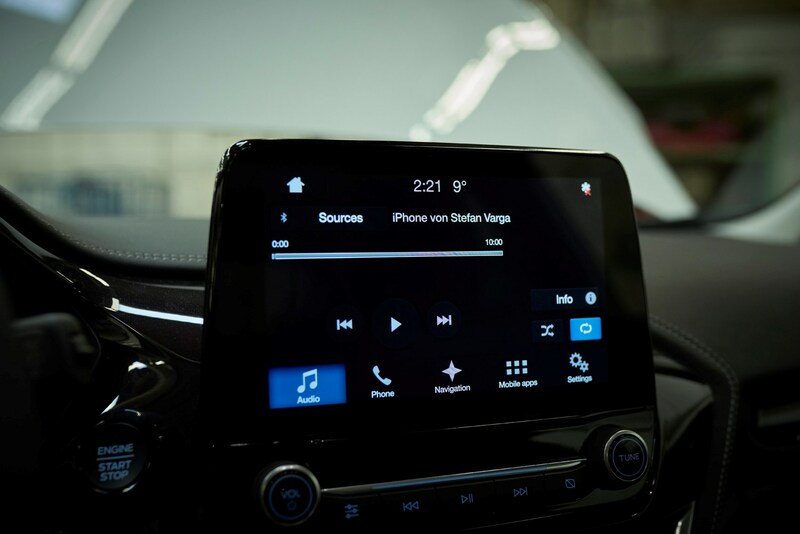 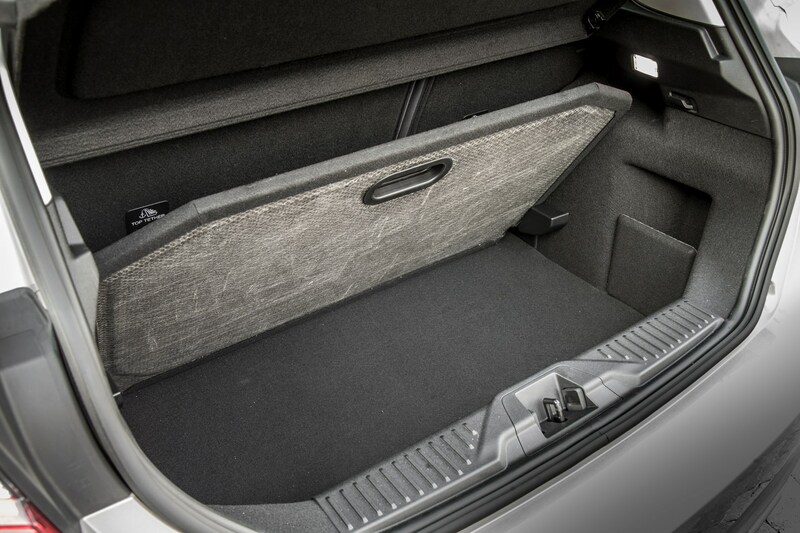 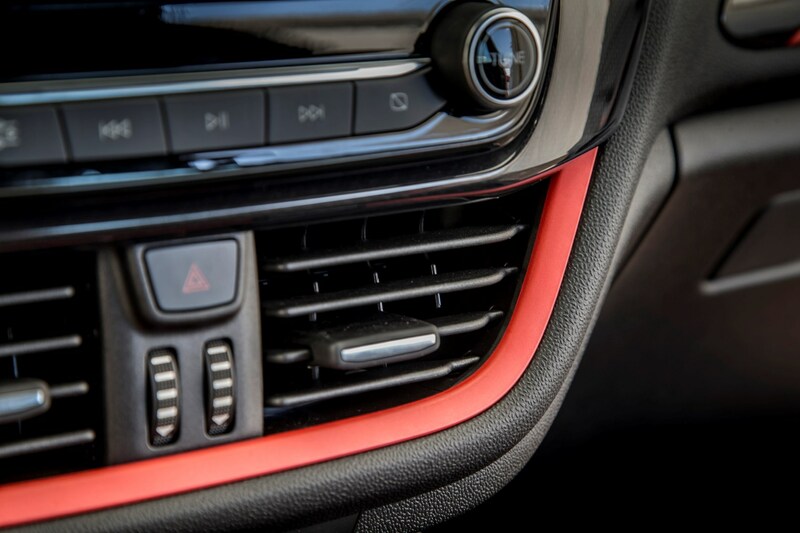 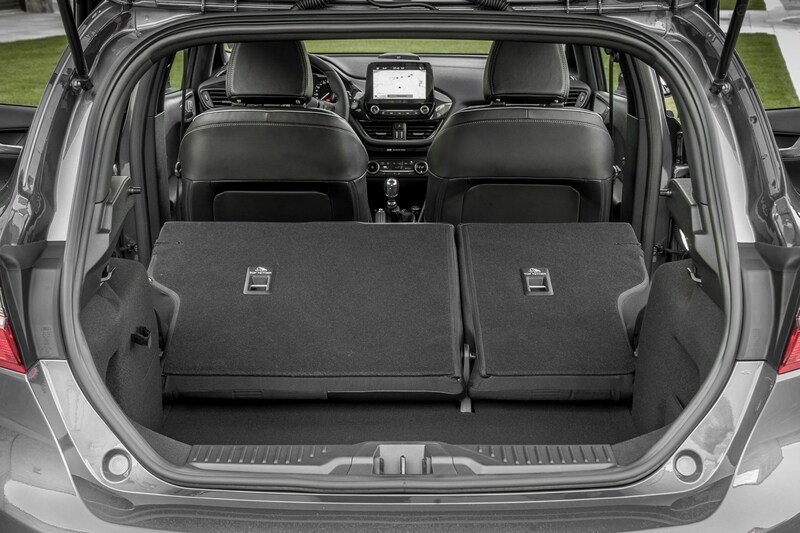 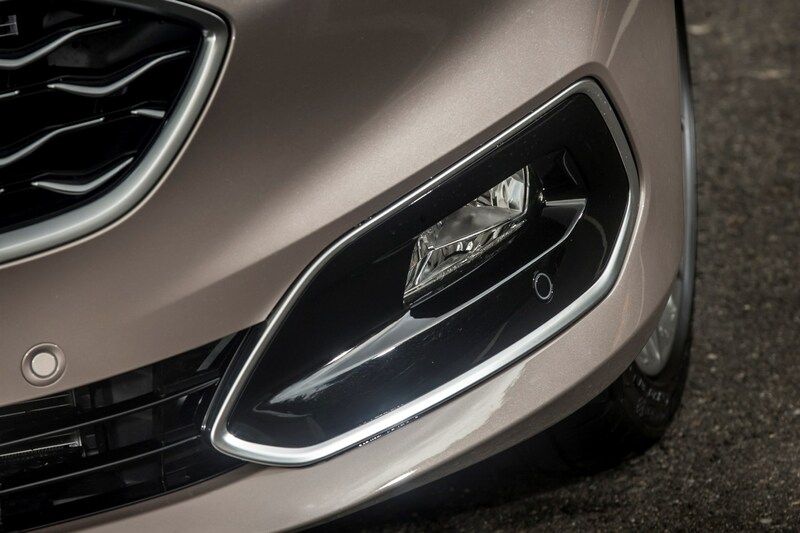 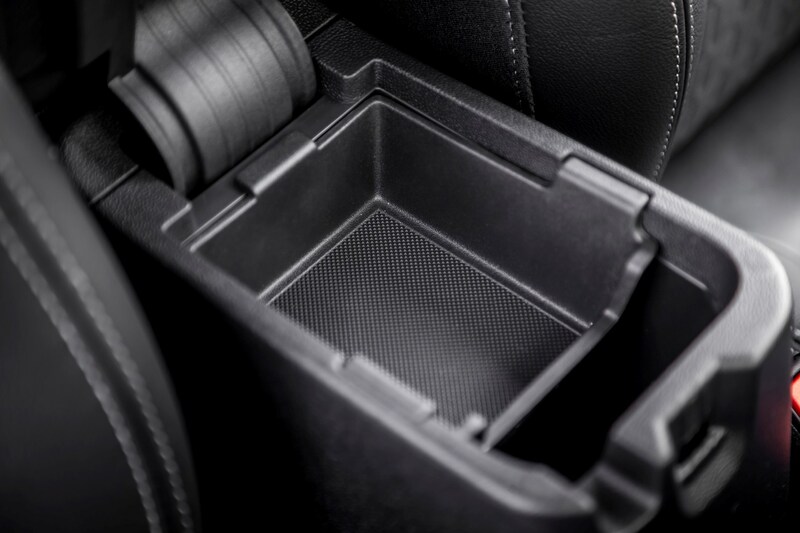 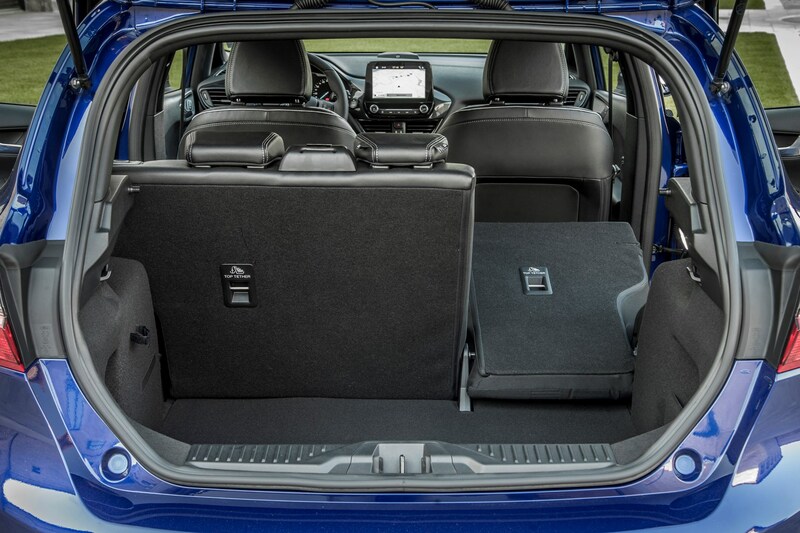 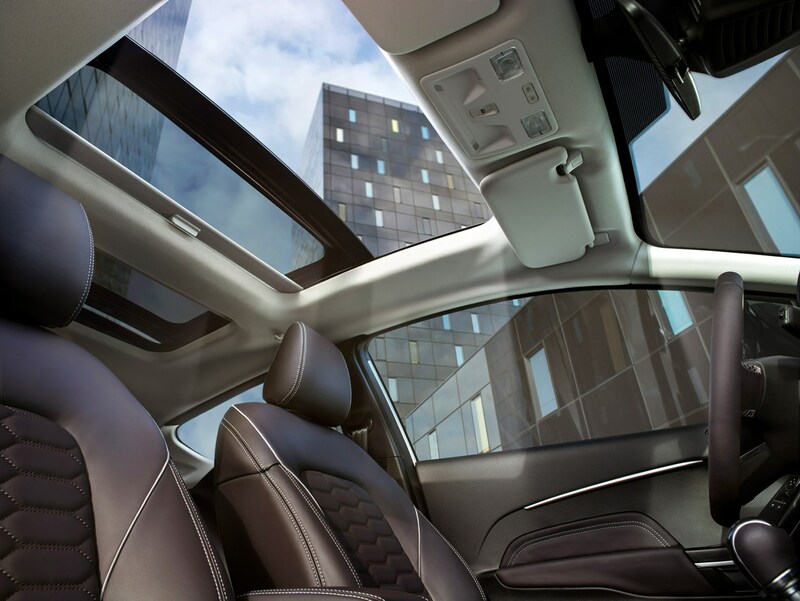 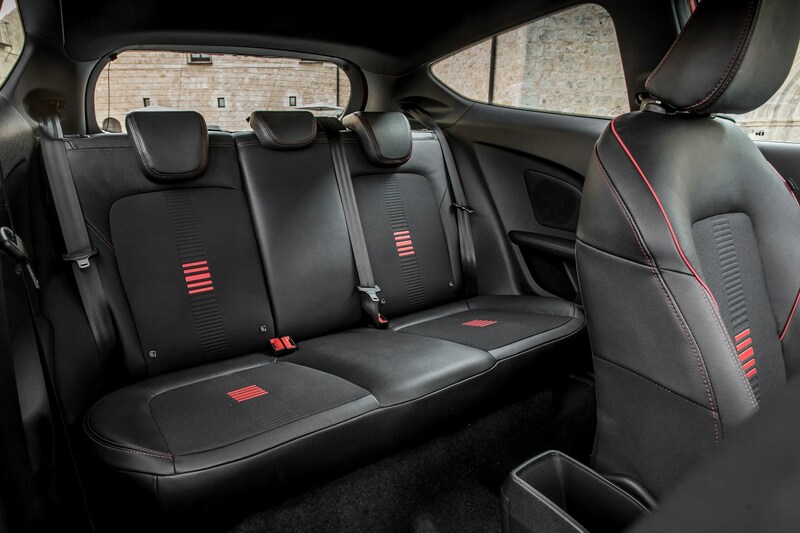 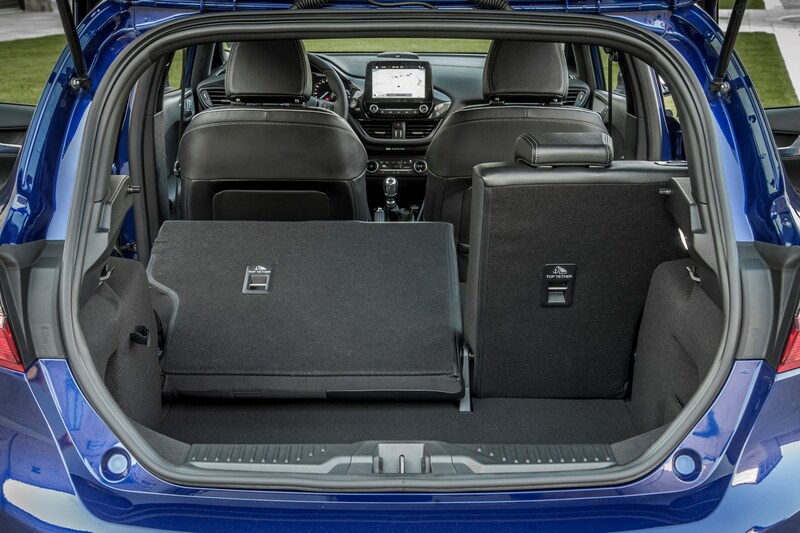 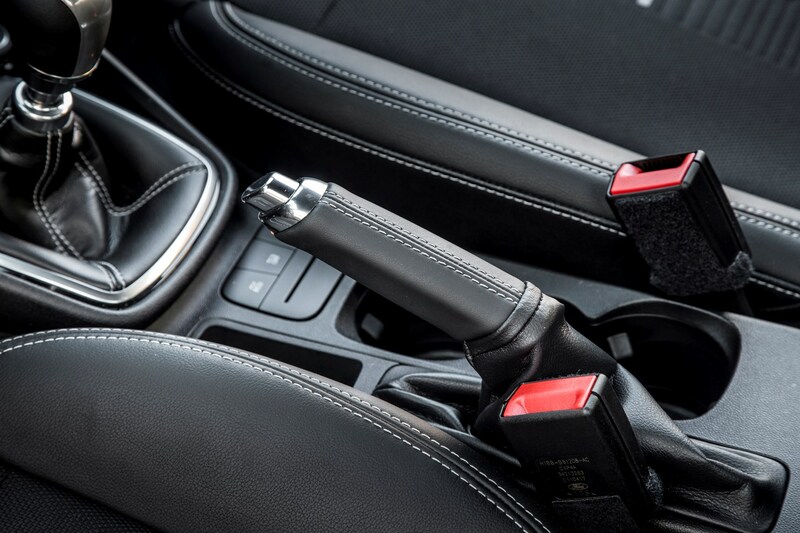 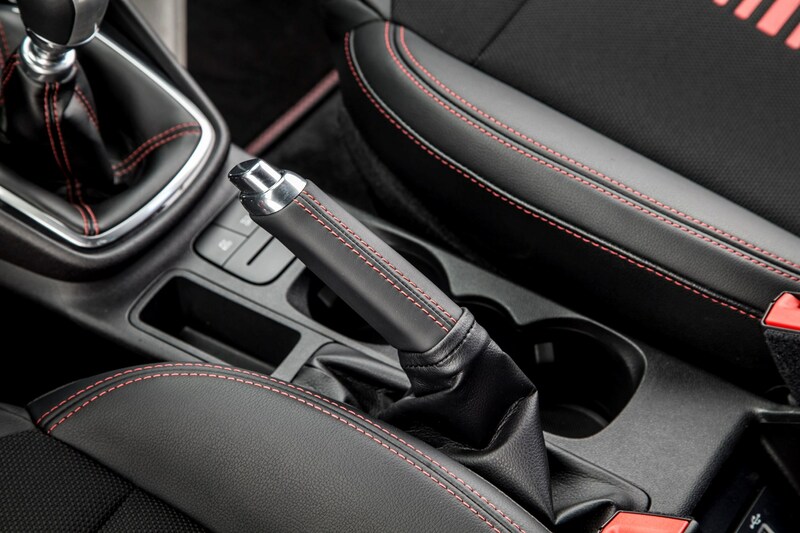 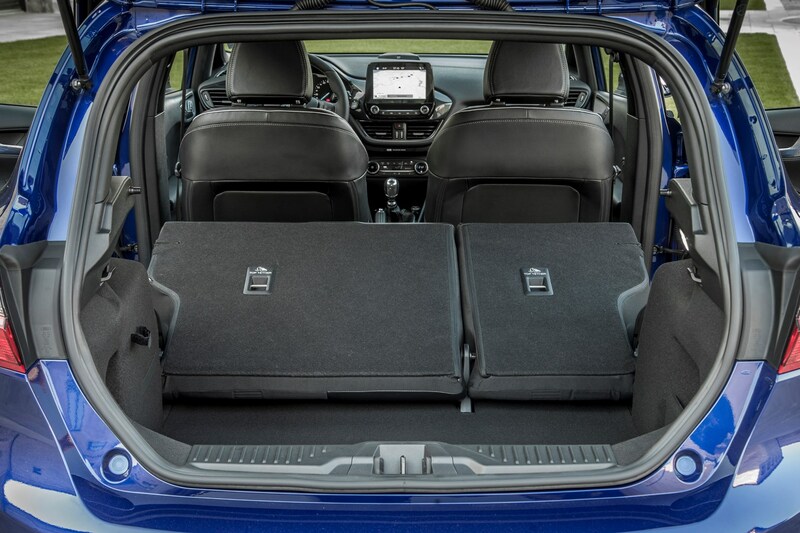 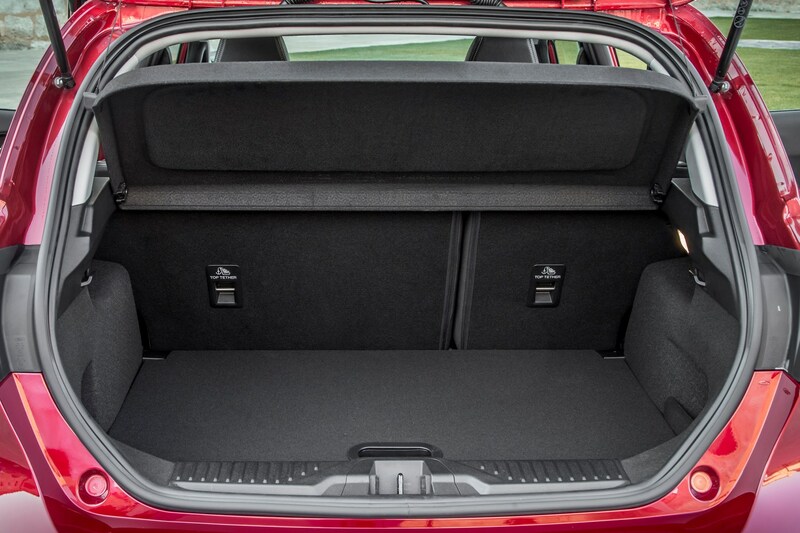 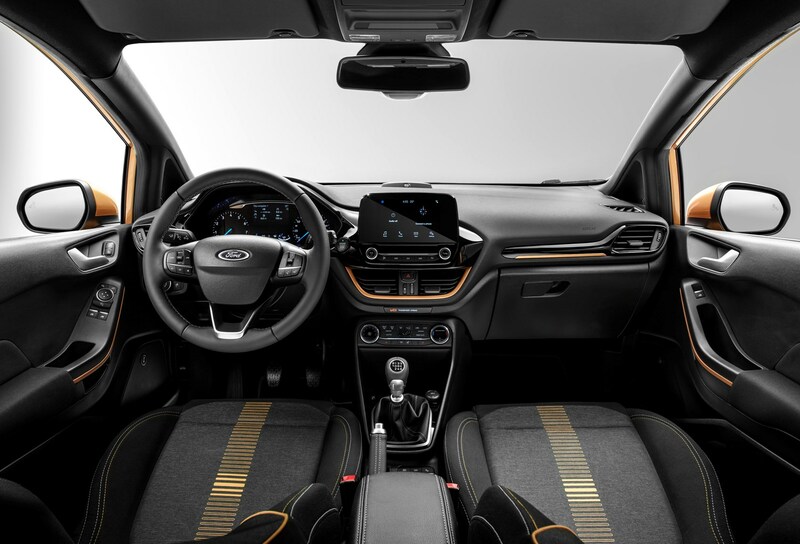 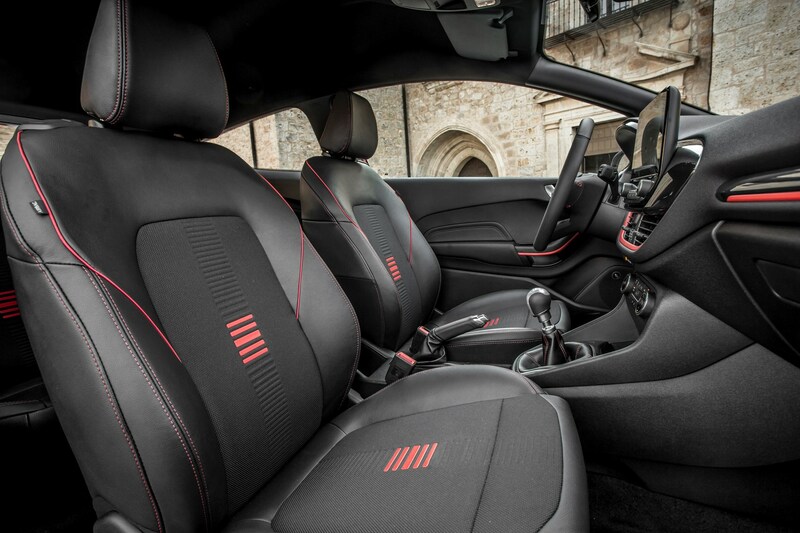 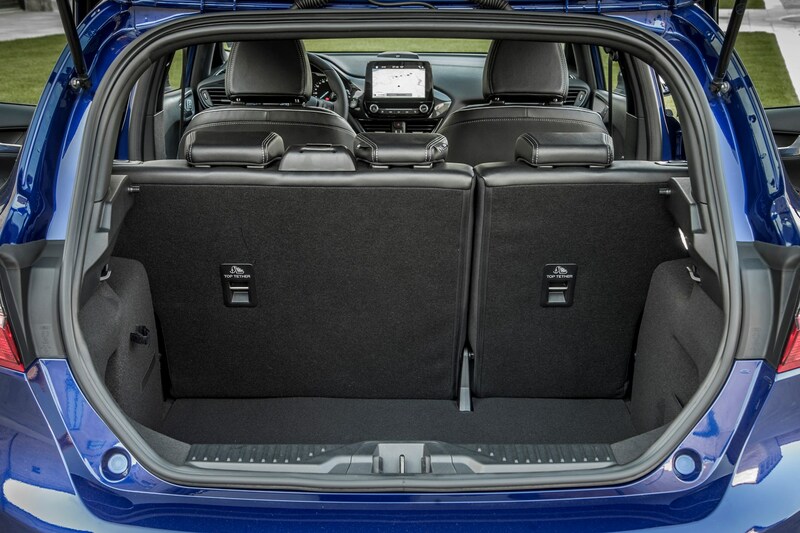 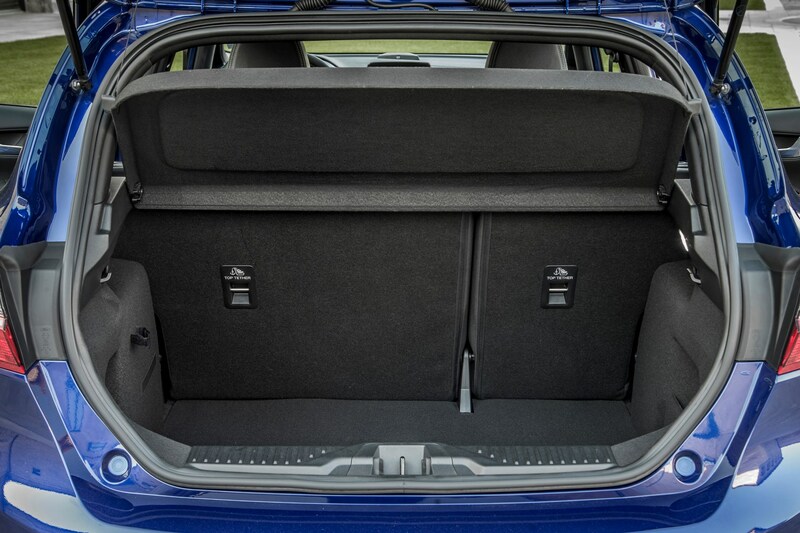 The quality of the interior especially stands out as being good in your line of sight, but expect the new Volkswagen Polo to move on the game in that regard. 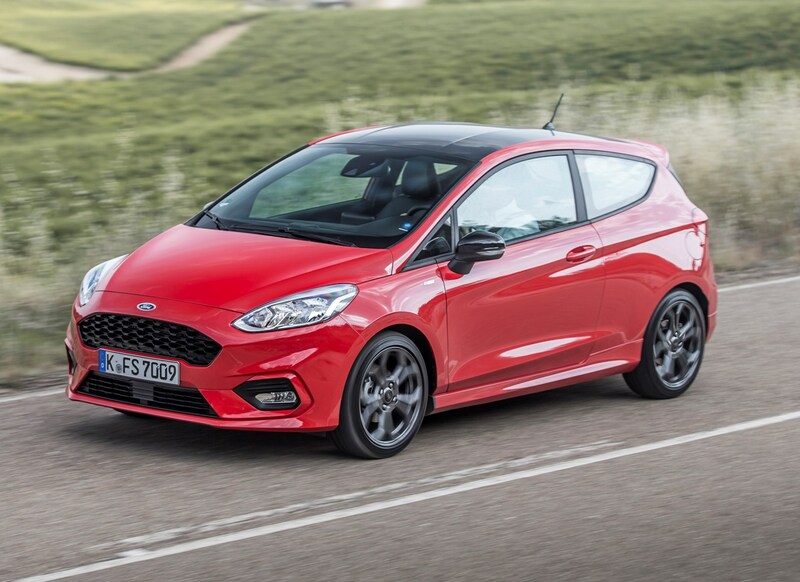 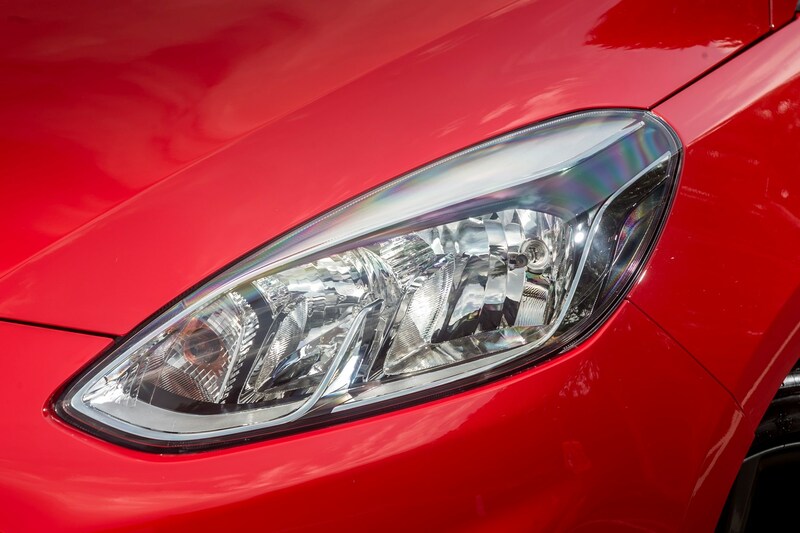 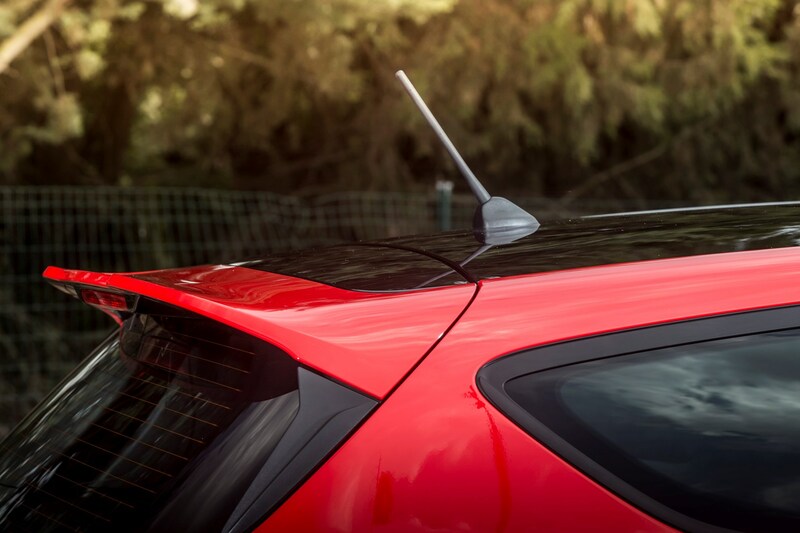 Our owners' reviews don't show any prevailing problems with the previous generation of Fiesta's reliability either - with just one disgruntled owner who appeared to have had a number of issues. 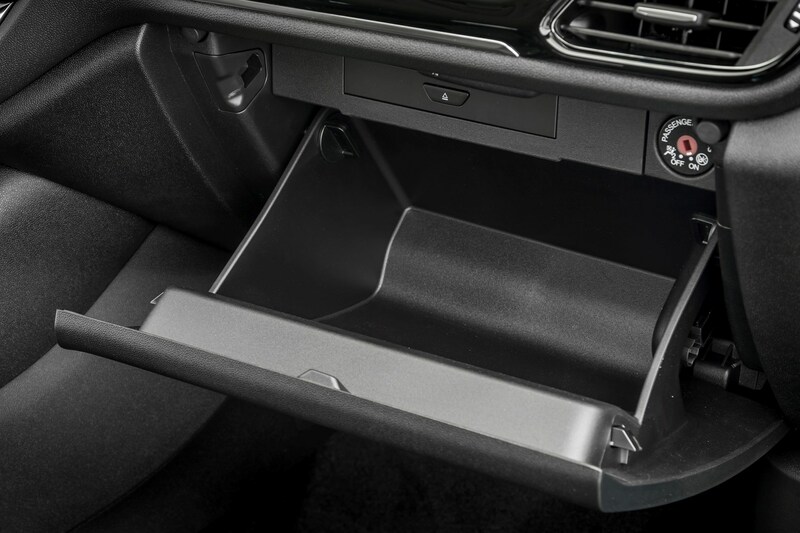 This could easily be an isolated incident.